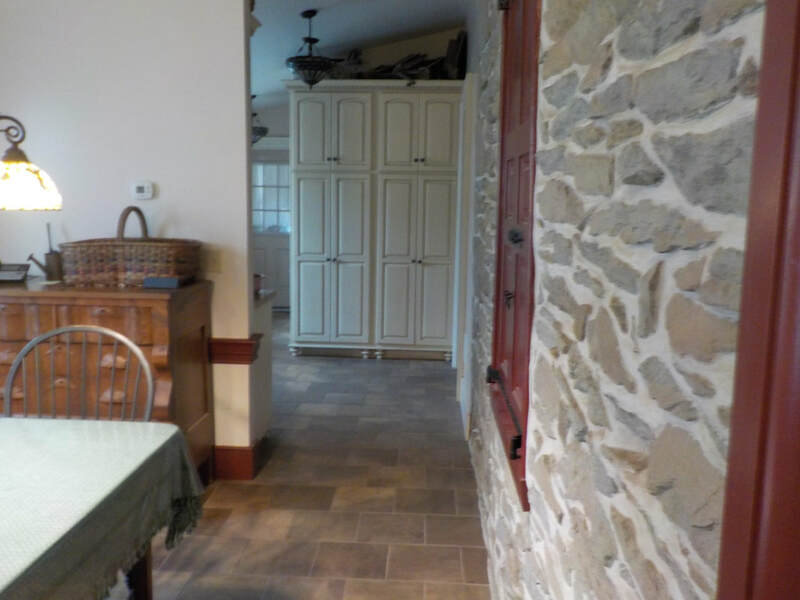 Call 610-209-7096 ​SALE PENDING !!! 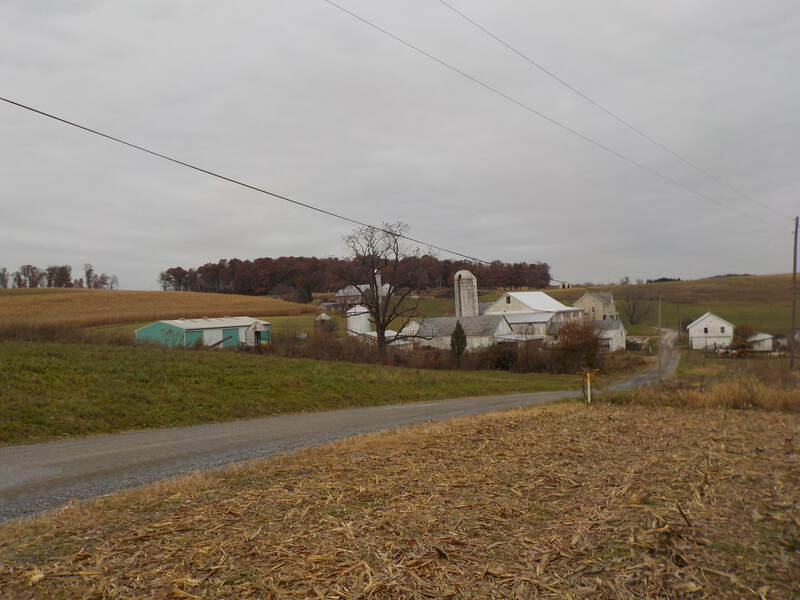 Lebanon County , South Annville Twp Annville School District. 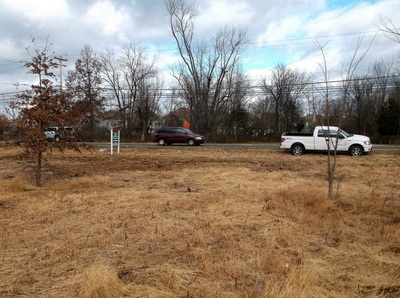 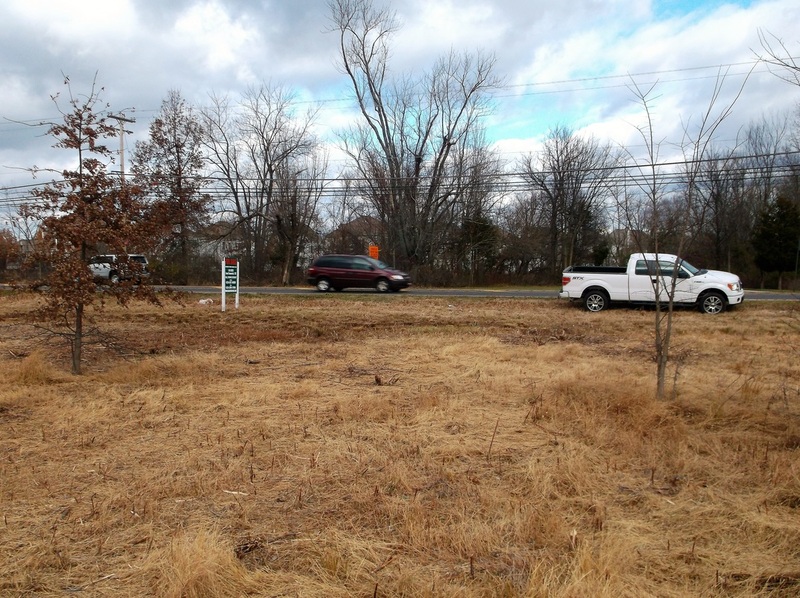 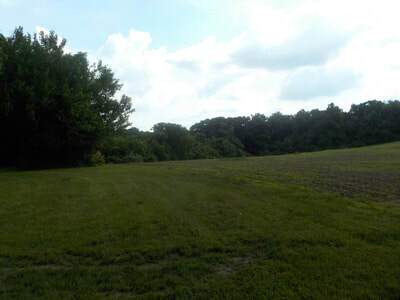 26 +/- acres of raw ground, Ready for development. 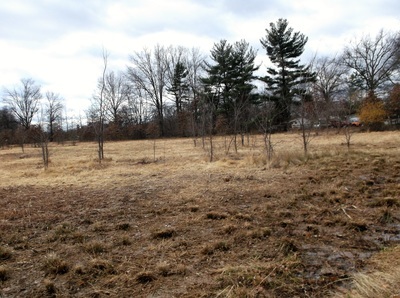 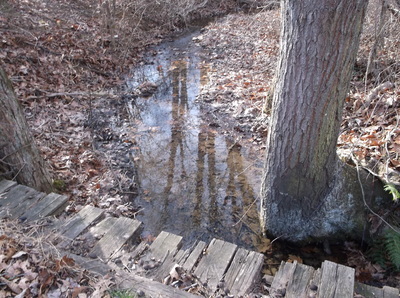 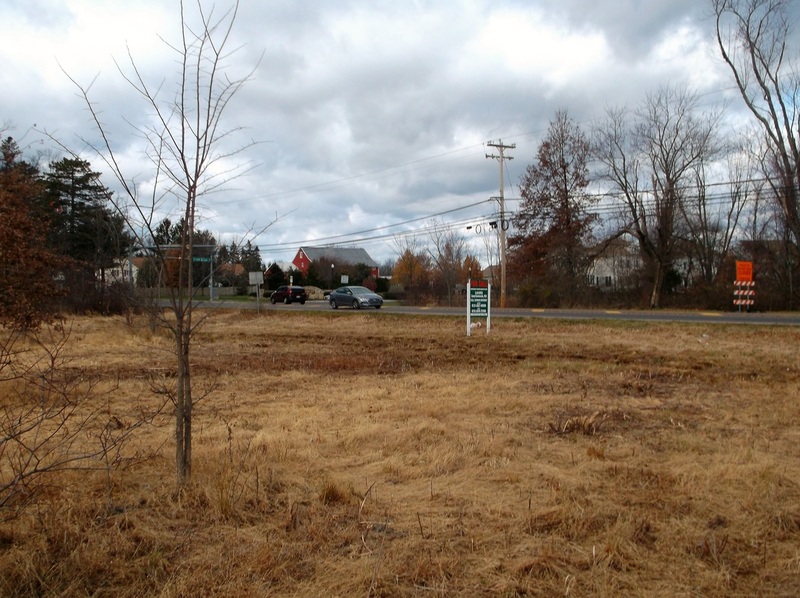 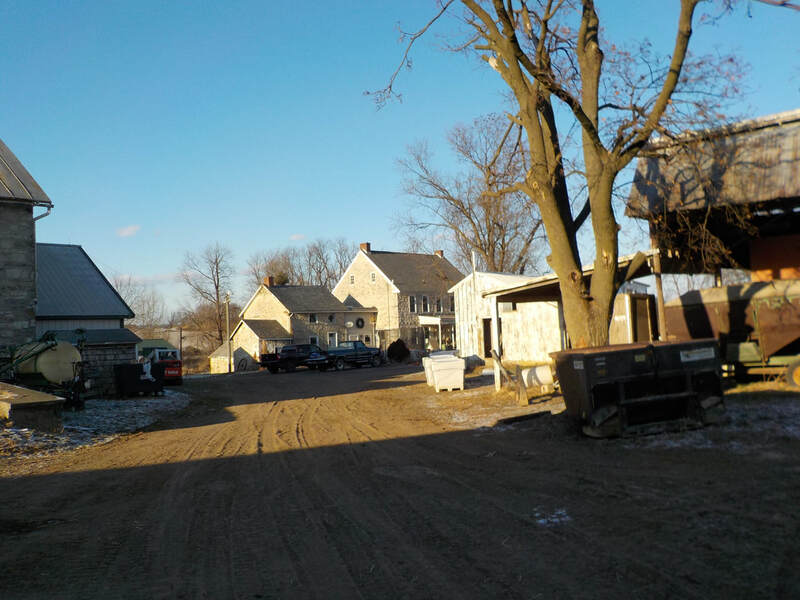 Public Water , Sewer and Natural Gas are beside the property in an existing development. 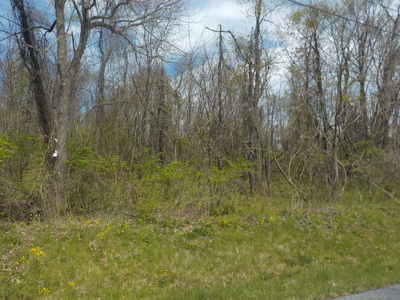 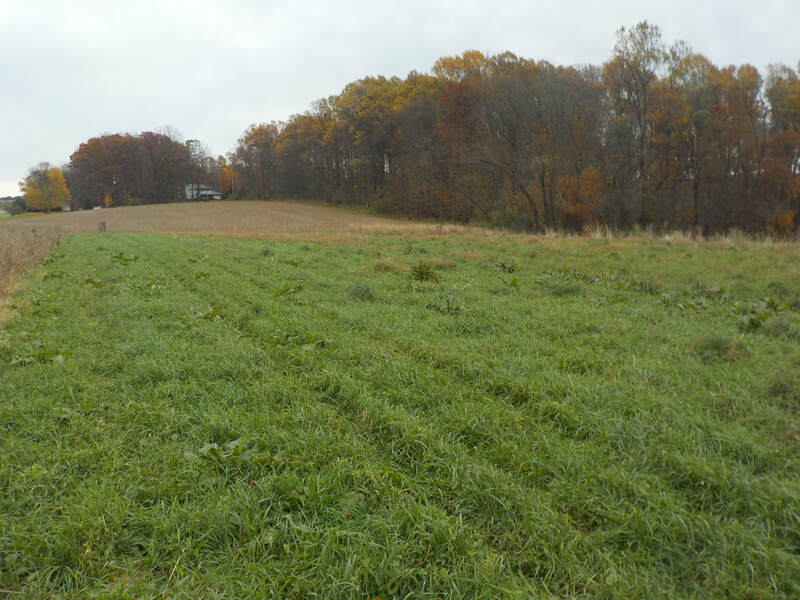 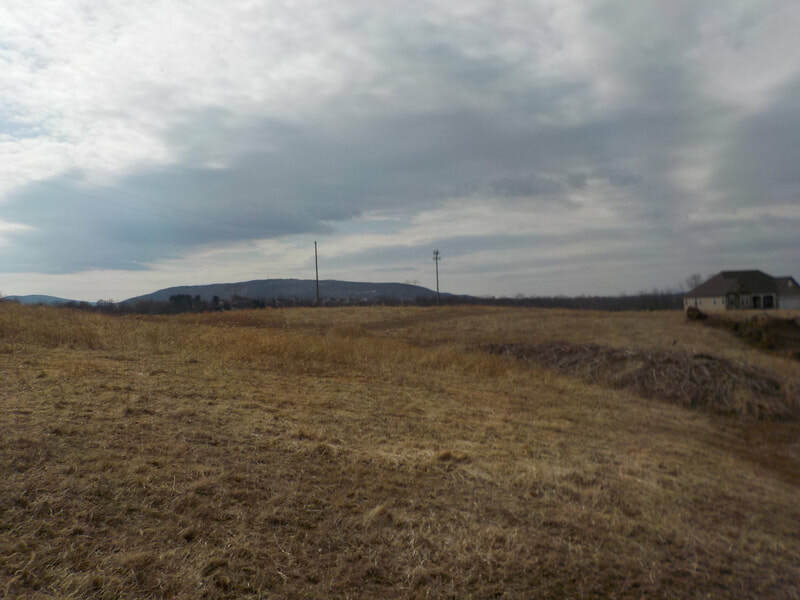 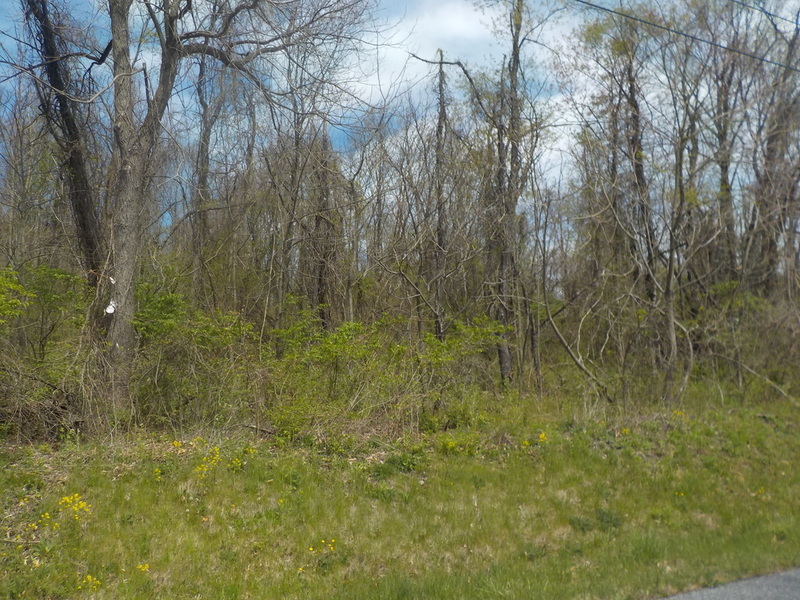 Berks county, Bern Twp, 46.79 acres of land. 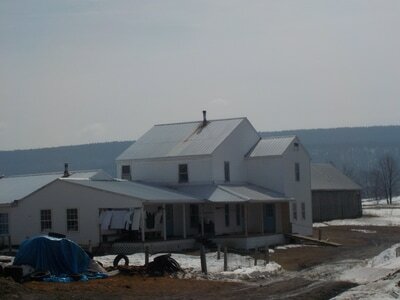 4 bedroom house up on the hill with outstanding views, house has two fireplaces and swimming pool & only needs a small amount of updating. 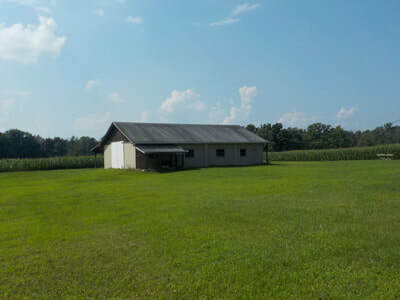 40x80 pole barn , 40x24 6 stall horse barn. 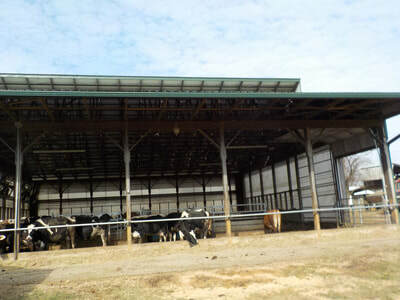 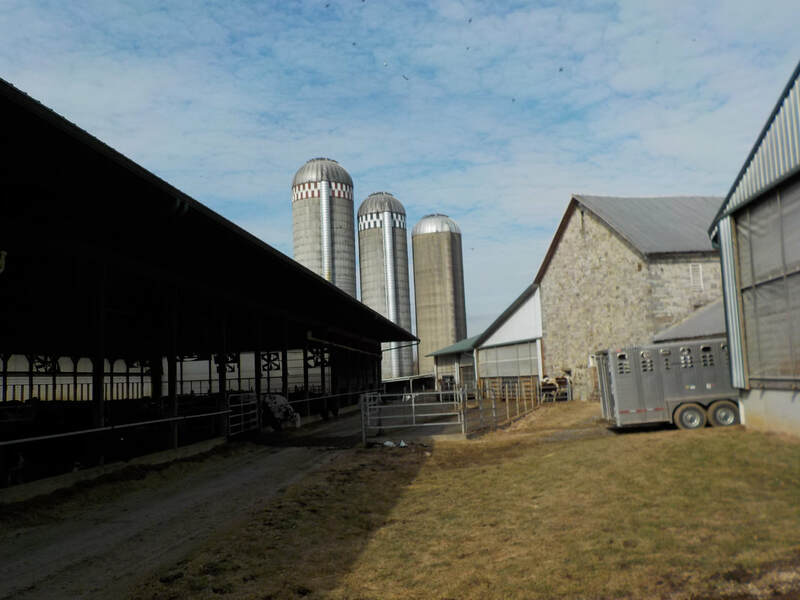 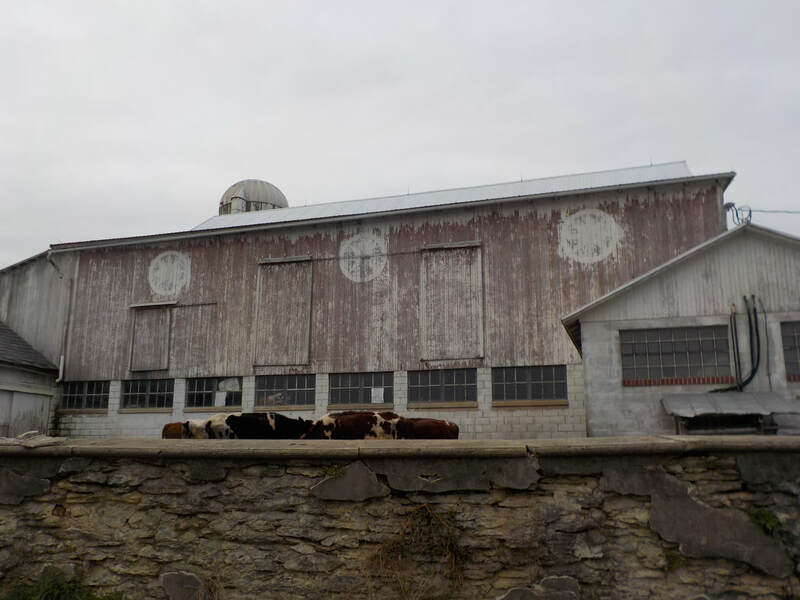 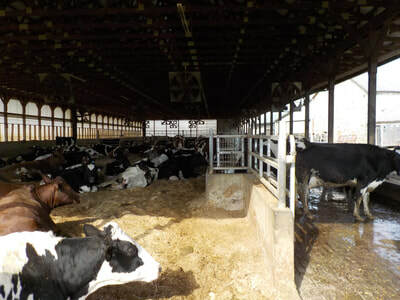 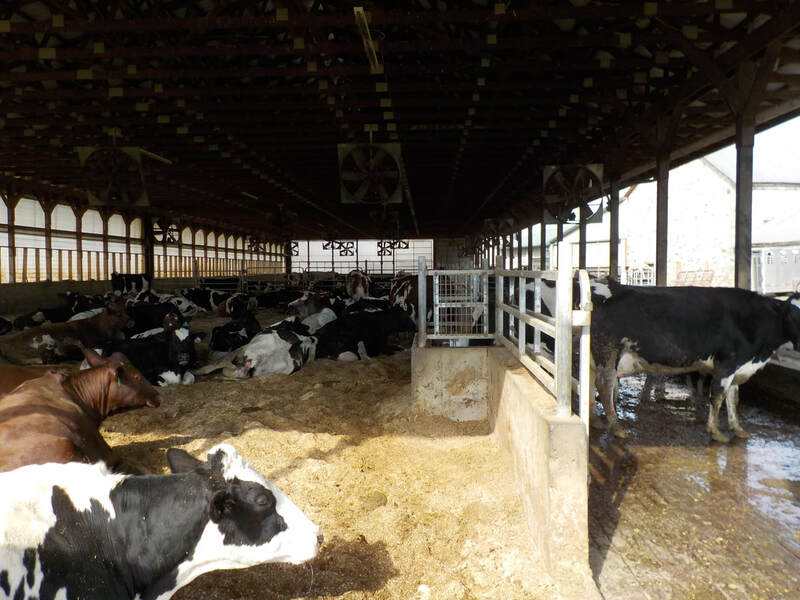 ​40x200 pole barn currently used for beef calfs. 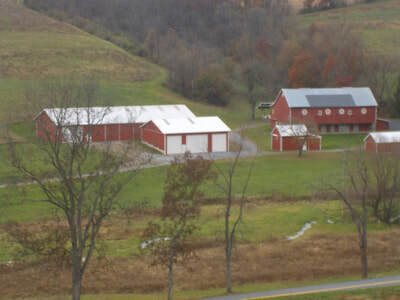 All buildings new in 2000 , 40x200 pole barn new 3 years ago. 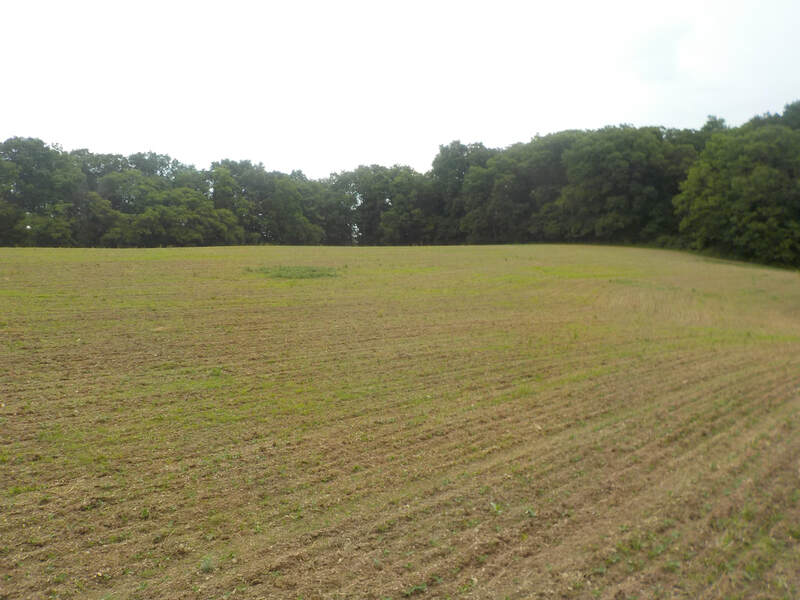 This property has very good soil, call for soil map. 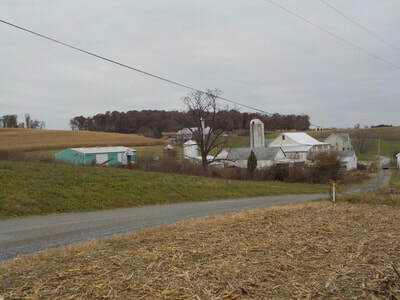 BERKS COUNTY , PERRY Twp. 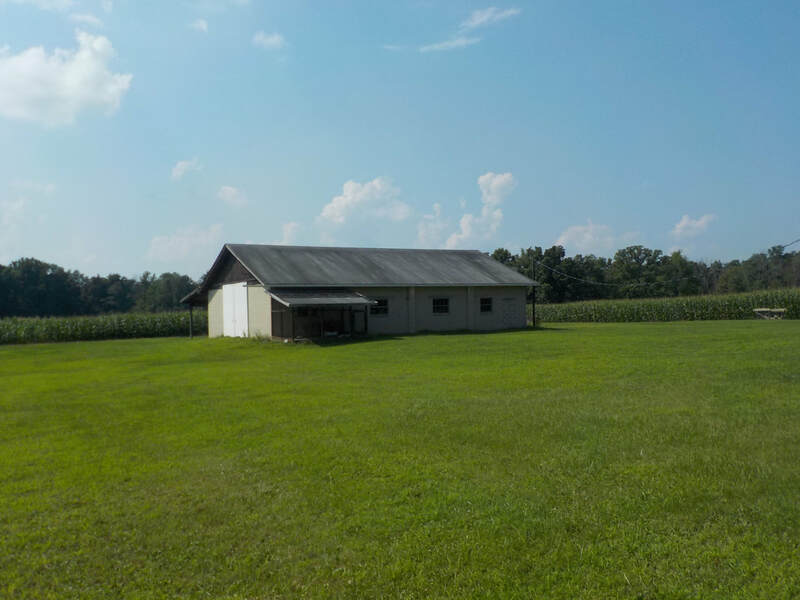 42 +/- acres , 34 tillable or open. 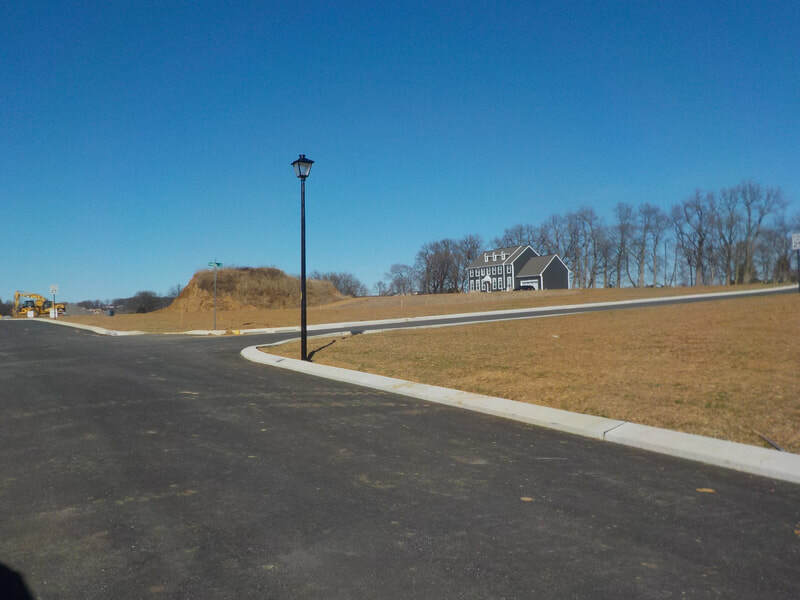 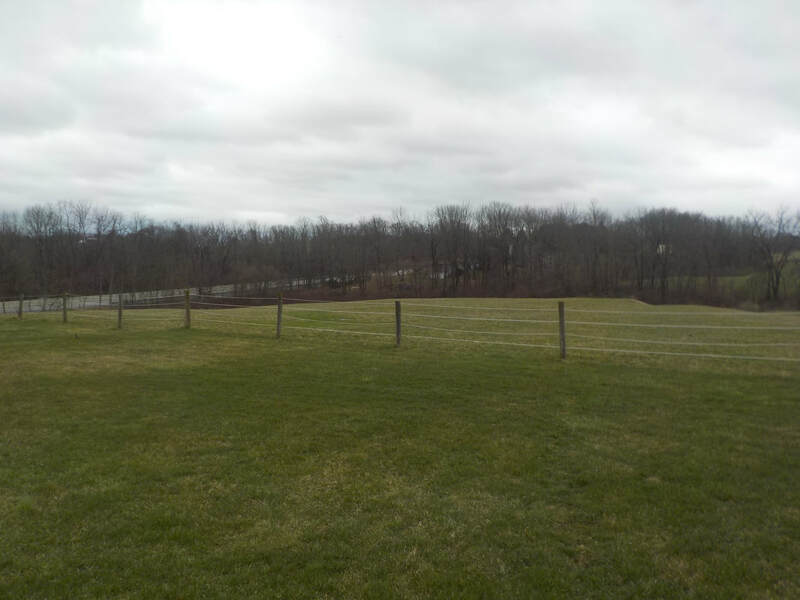 River Bottom Ground with frontage on the Schuylkill River and five locks road. 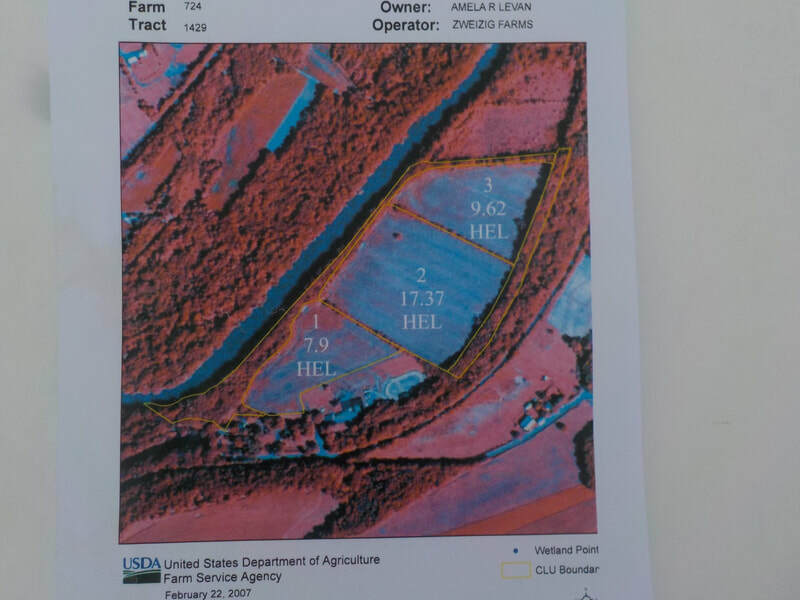 Call for tillage acre map and or soil map. York County , Carroll Twp , Northern County School Dist. 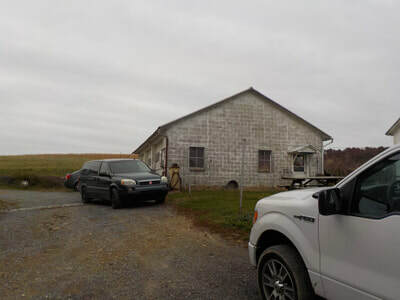 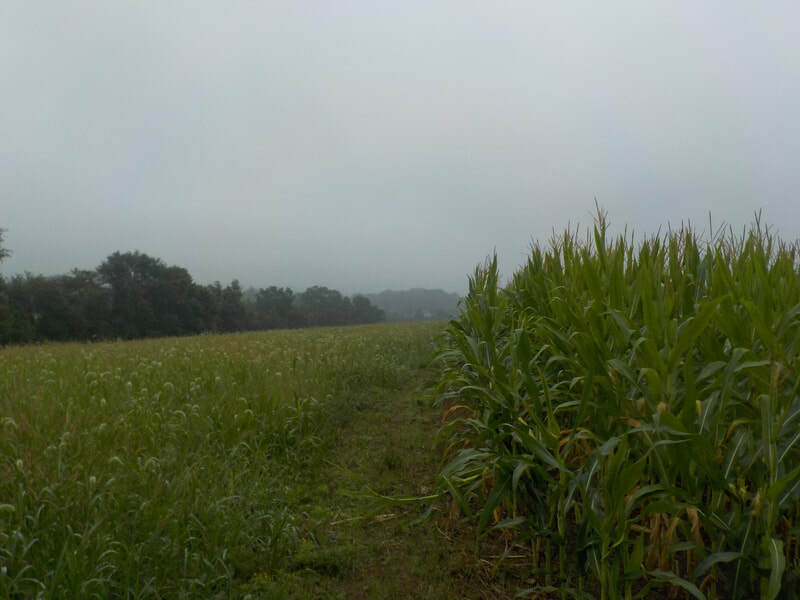 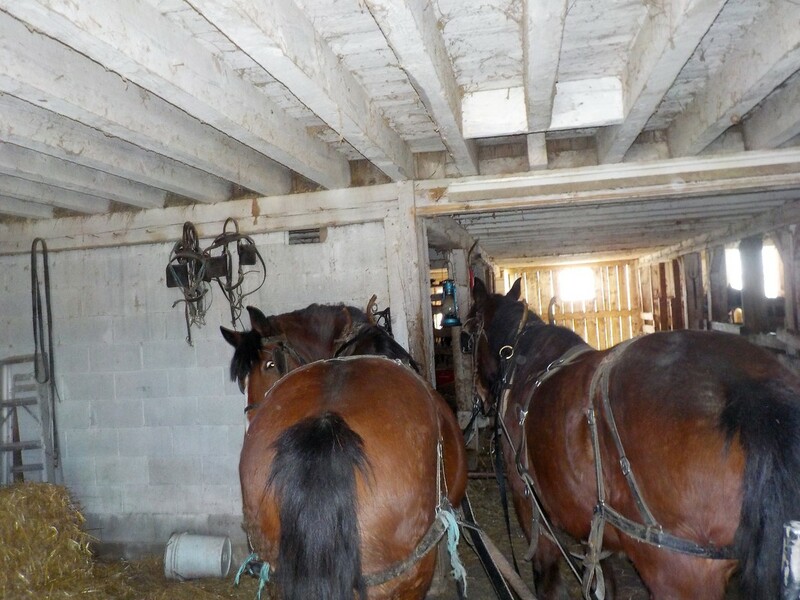 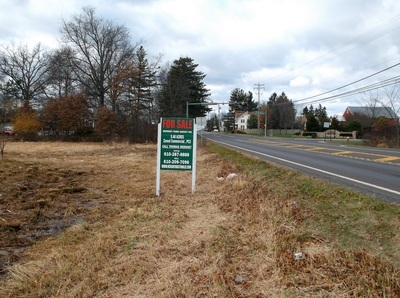 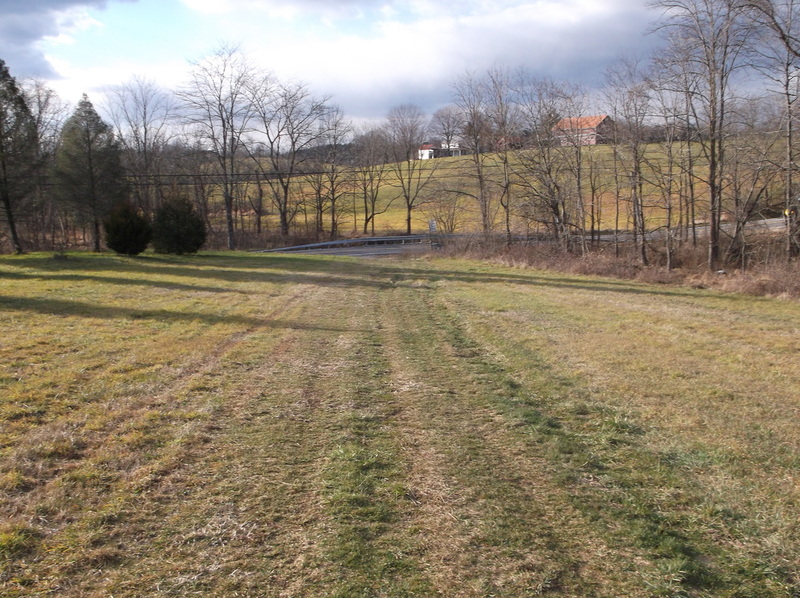 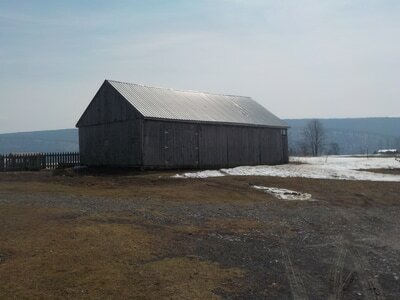 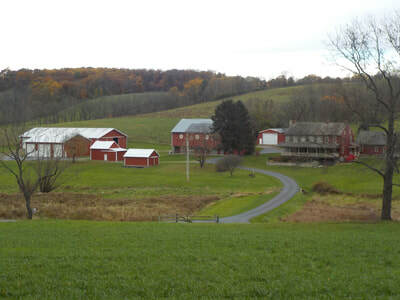 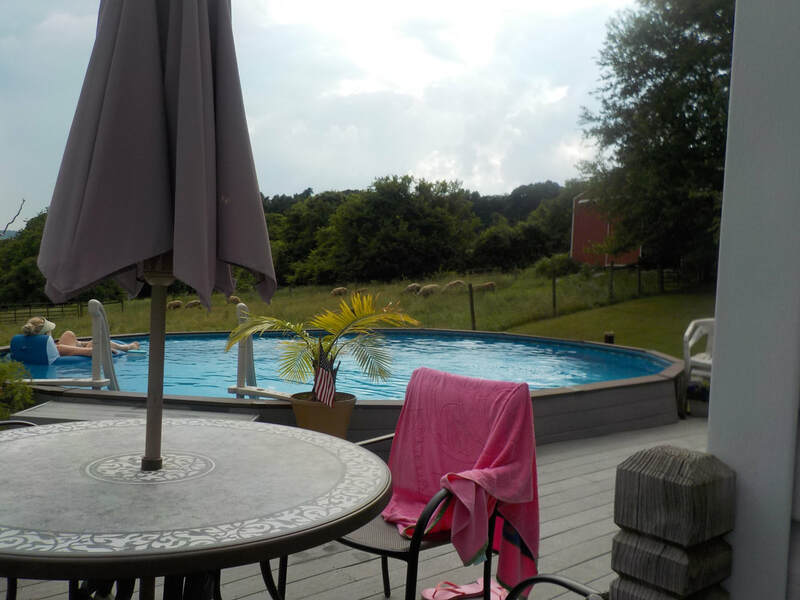 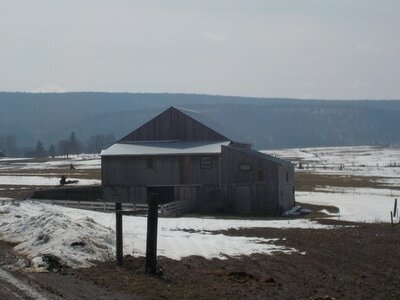 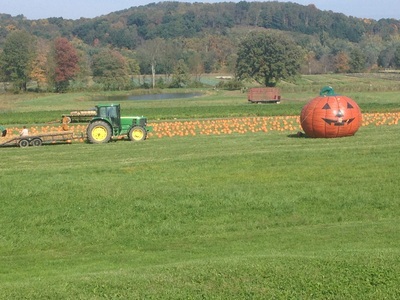 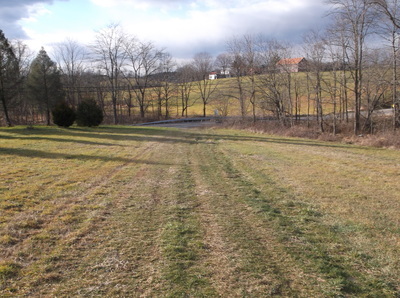 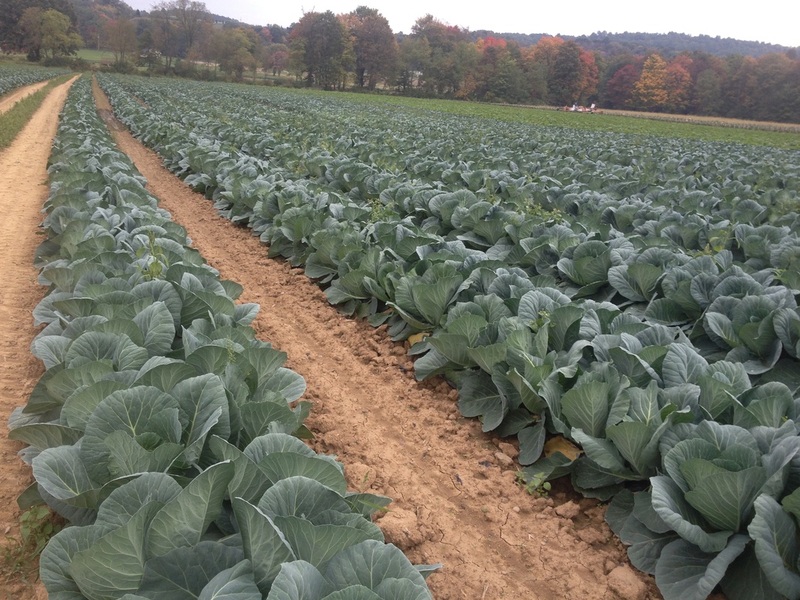 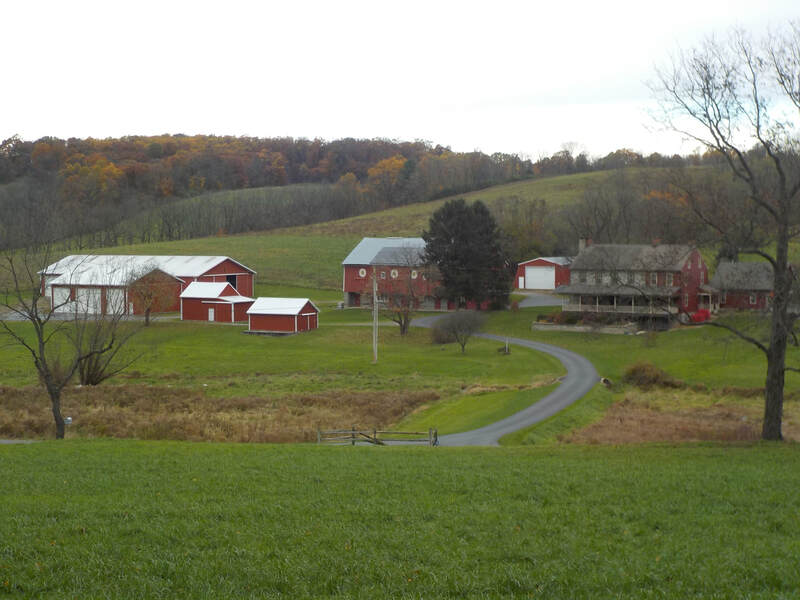 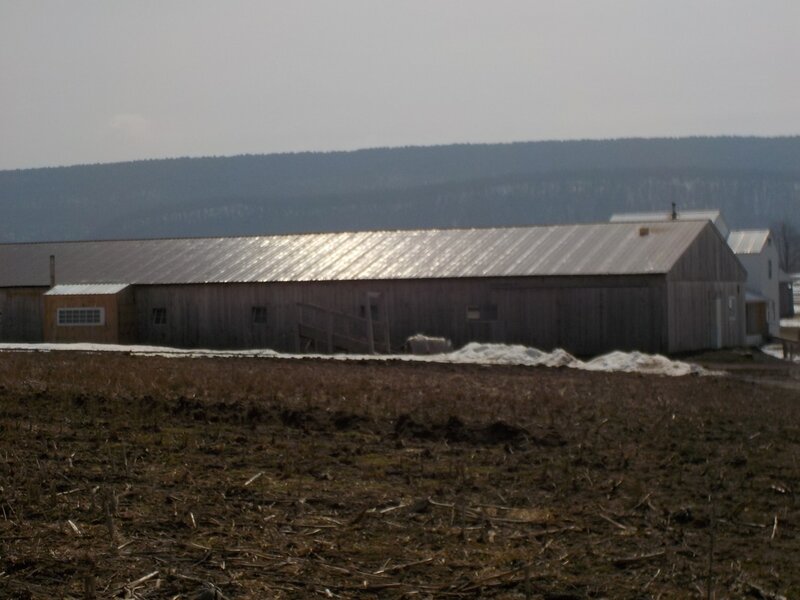 84 acre farm, Montour County close to Turbotville/Danville. 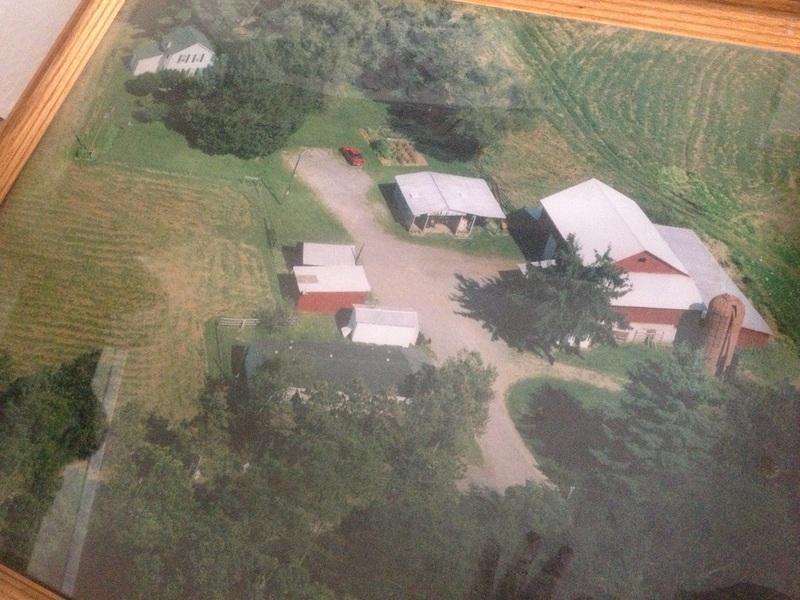 Nice laying farm with land on both sides of Strick rd. 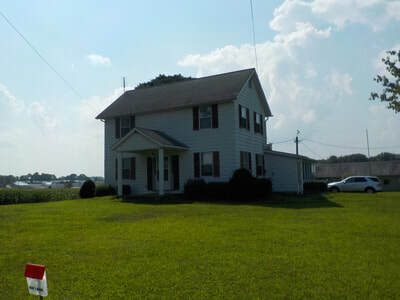 3 bedroom 2 bath farm house in good condition, with 2 car garage. 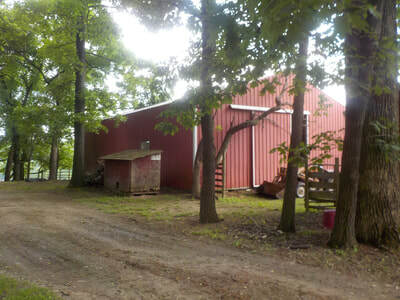 40x80 block barn with lean too for all your storage needs. Land is level and has very good soil, this farm would lend it's self well to produce , horses, live stock etc. 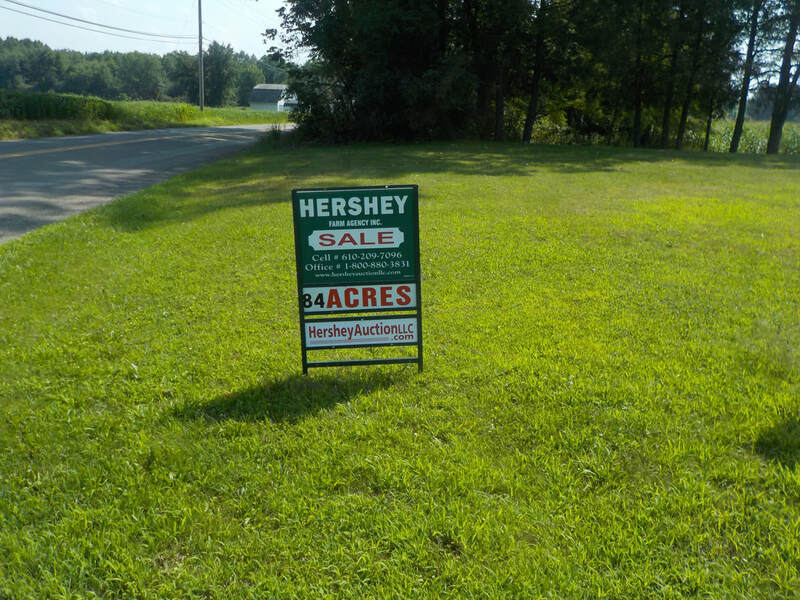 ​SALE PENDING !!! ​Call 610-209-7096 for your private showing. 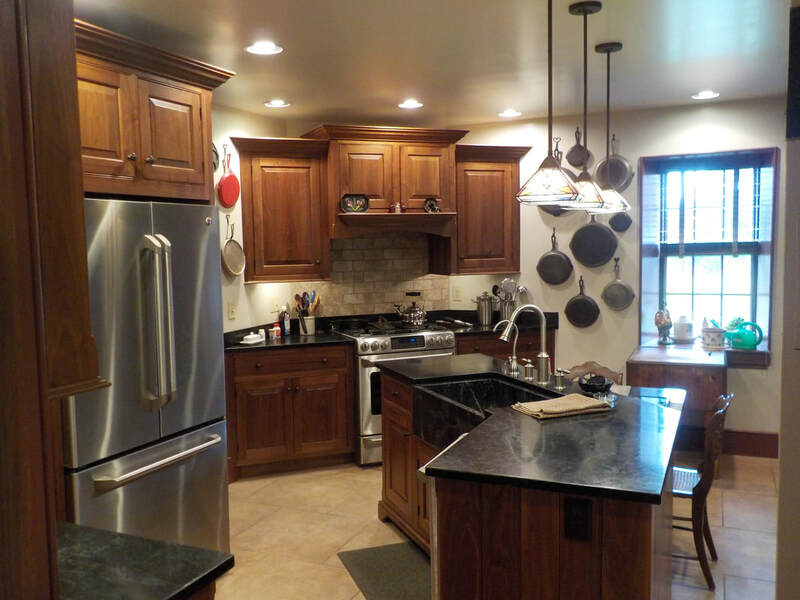 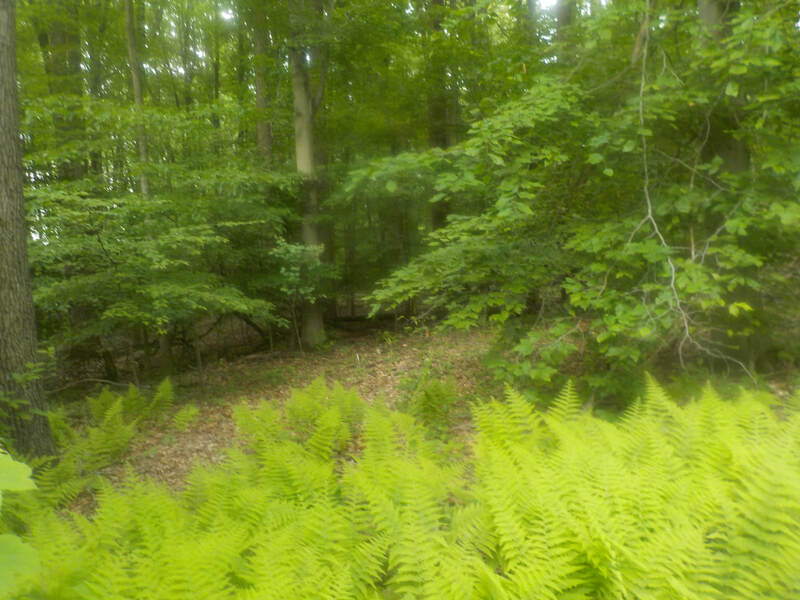 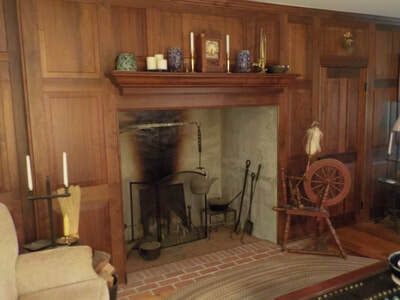 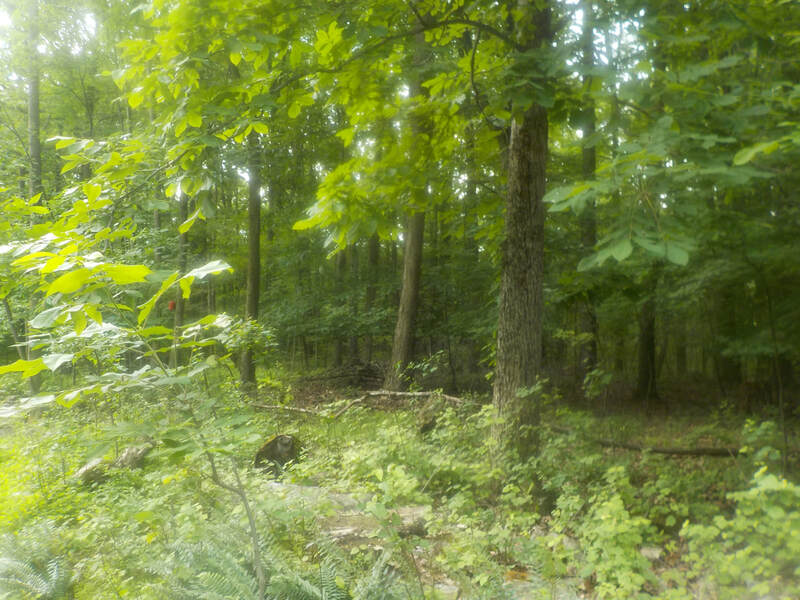 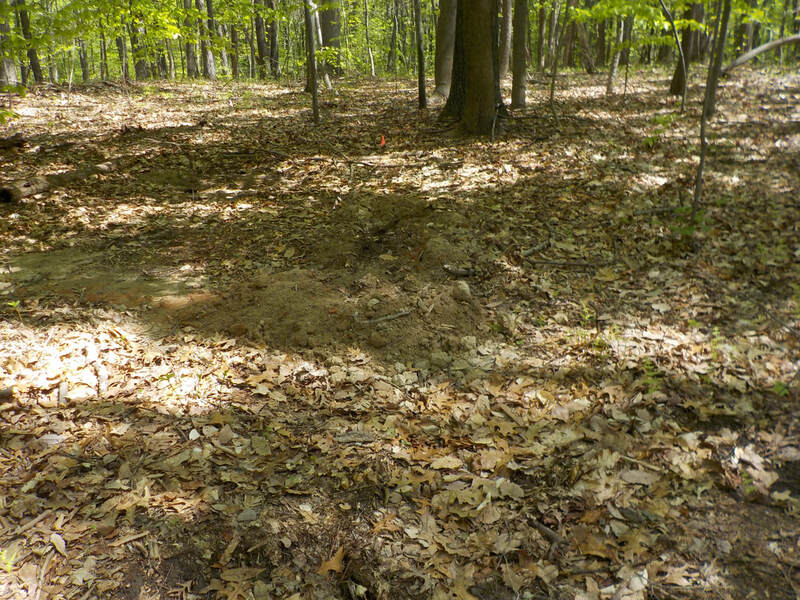 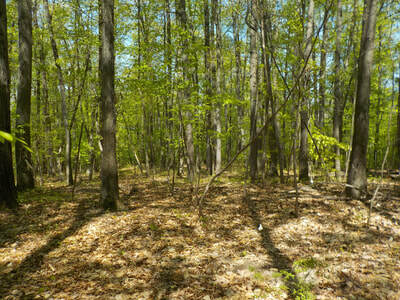 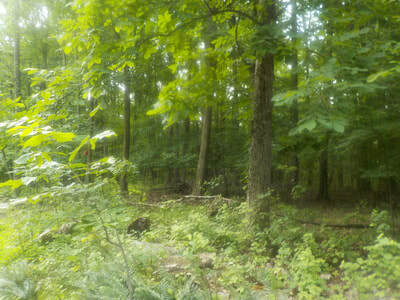 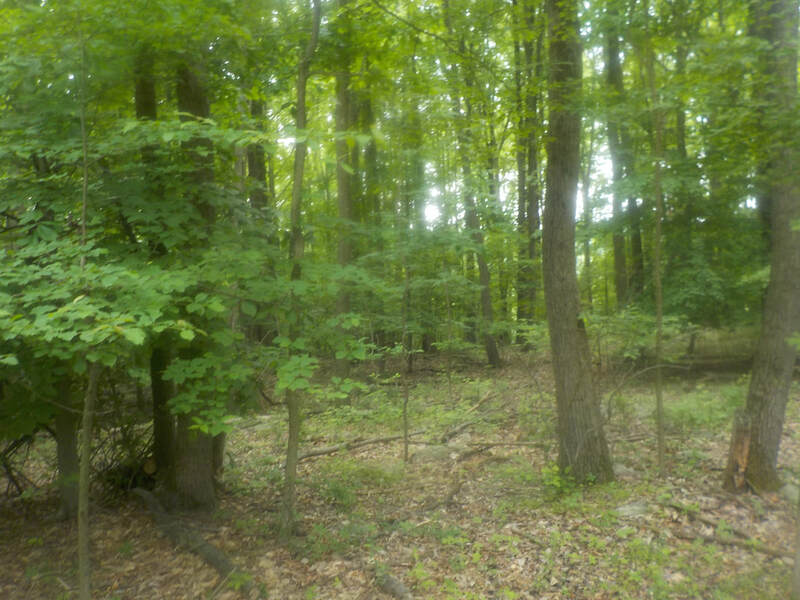 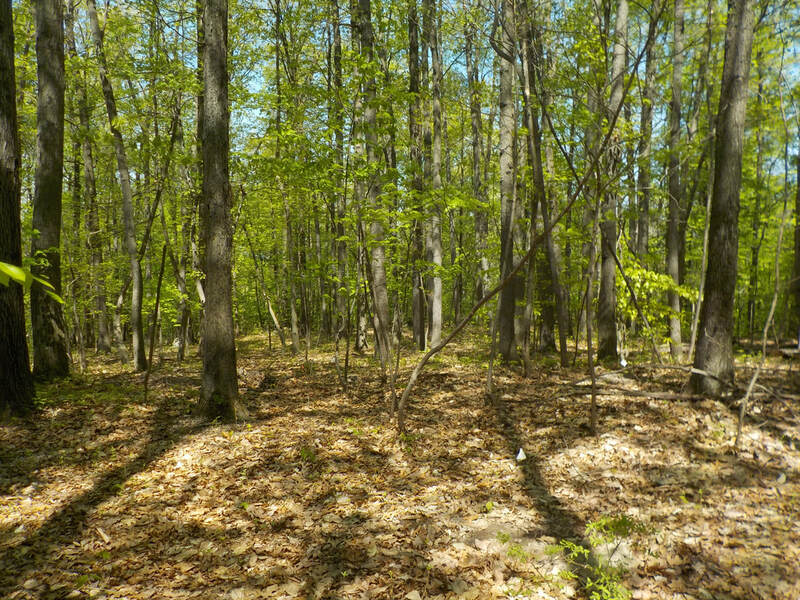 ​29+ acres of heavily wooded ground. 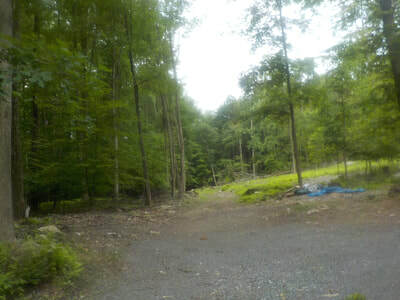 Lots of road frontage and timber. Nice level spot to build your dream home on a quiet dead end road. Timber is being appraised and perk test will be complete in a month or so. 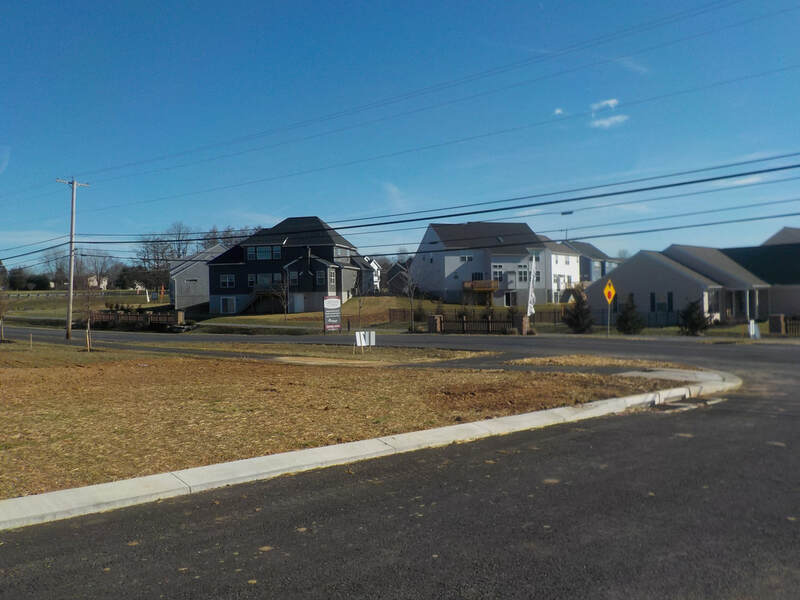 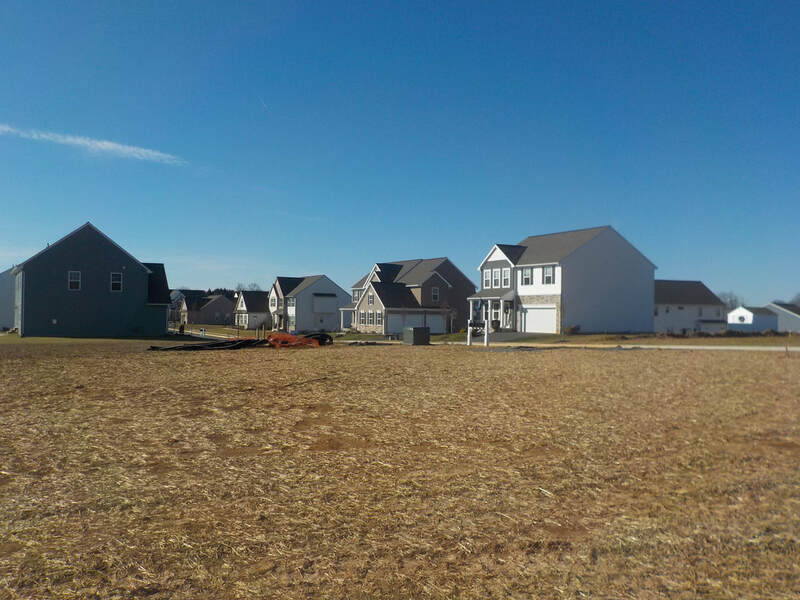 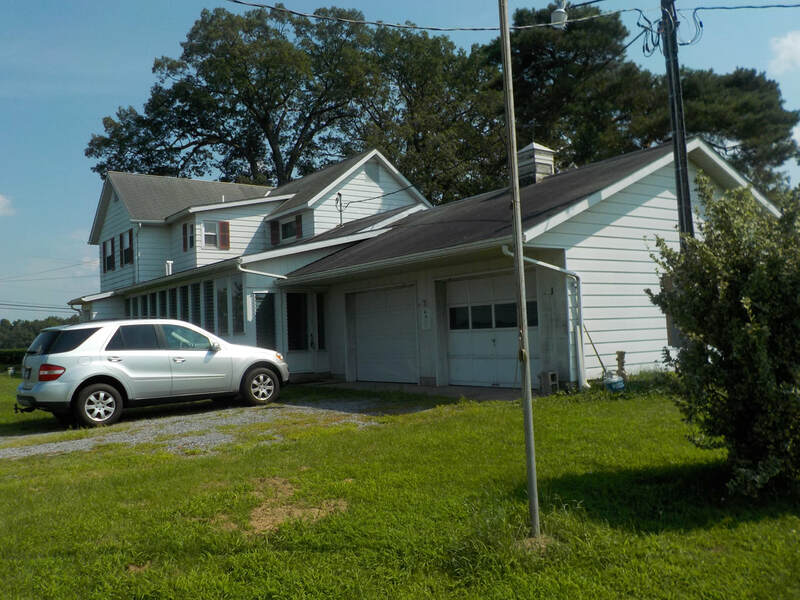 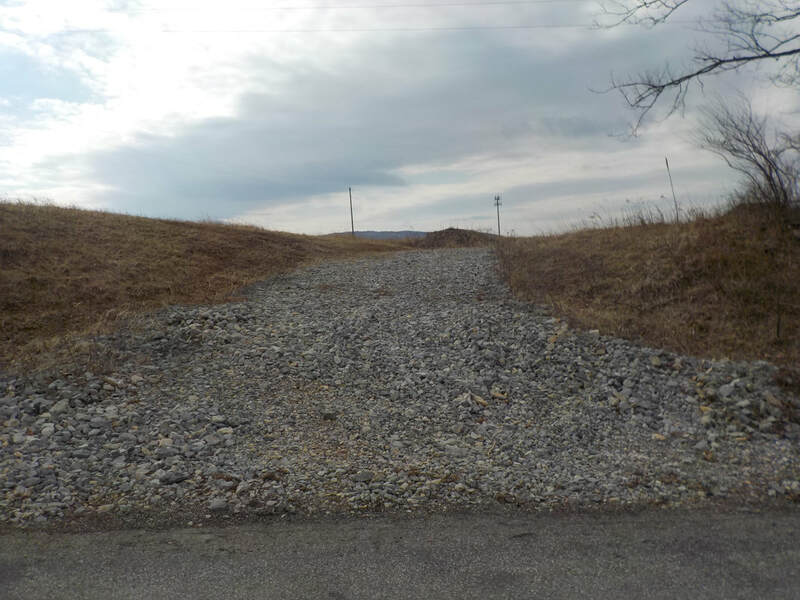 Address: 000 Weidner Rd Oley PA 19547​ SOLD!!! 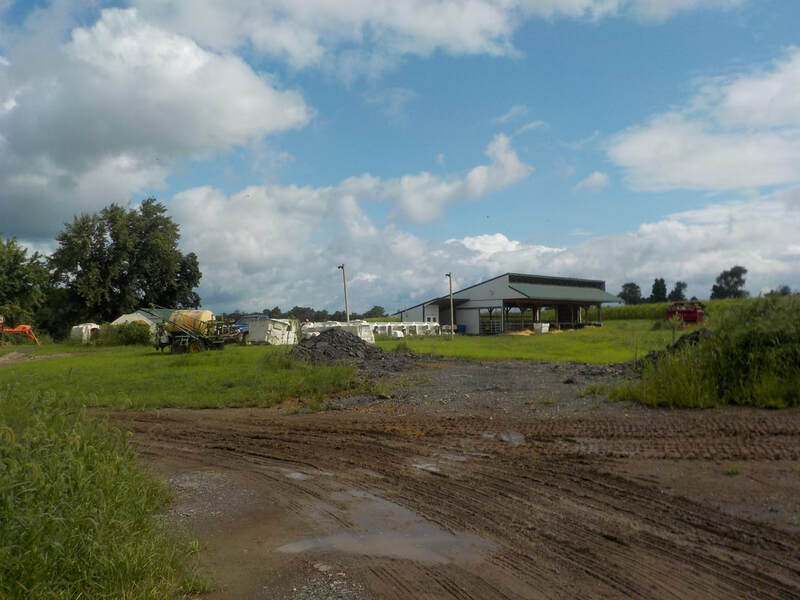 116 +/- acre Dairy Farm For Sale. 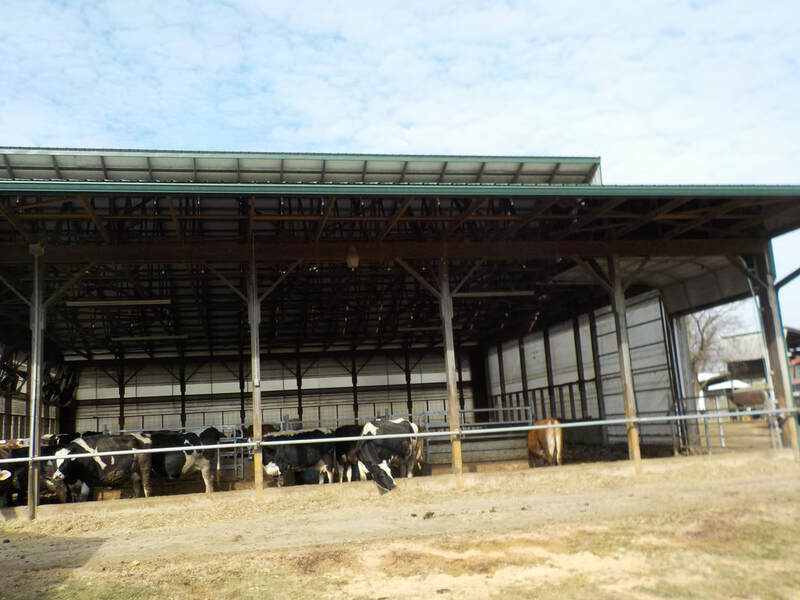 96+/- tillable balance pasture. 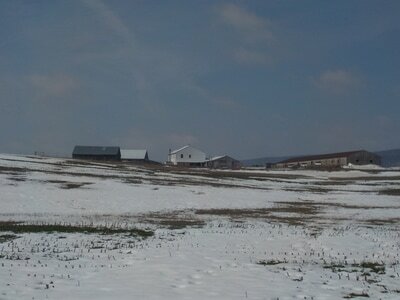 Berks County , Maidencreek Twp, Fleetwood Area Schools. ​Compost barns with feed along side with neck rail & scrape alley, 16'x55' cement and 16'x65' & 20'x75' stave silos. 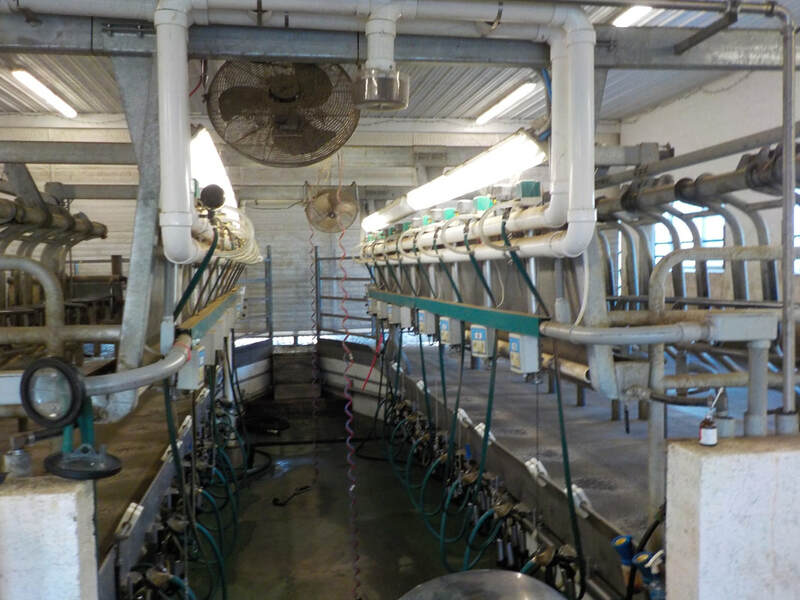 Double 8 parallel parlor with rapid exit , 12'x86' cement slurry storage with gravity flow. 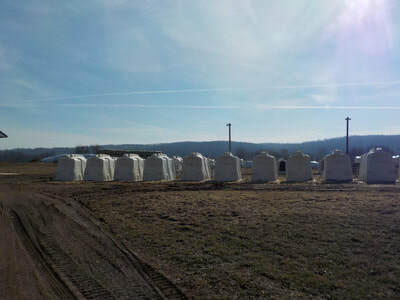 2,700 gal bulk tank, 30 Agri plastic calf hutches with fences, bucket holders and rain guards. 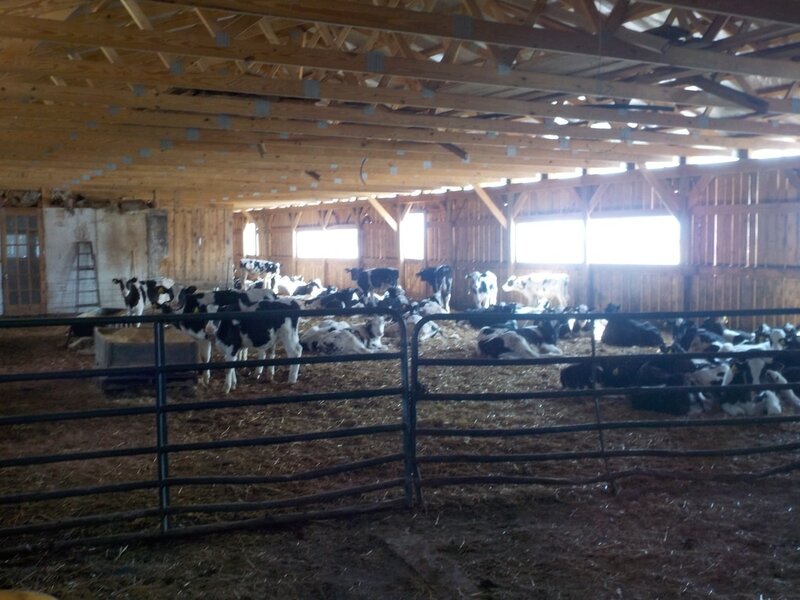 Wean barn for 48 calves 2-7 months with headlocks. 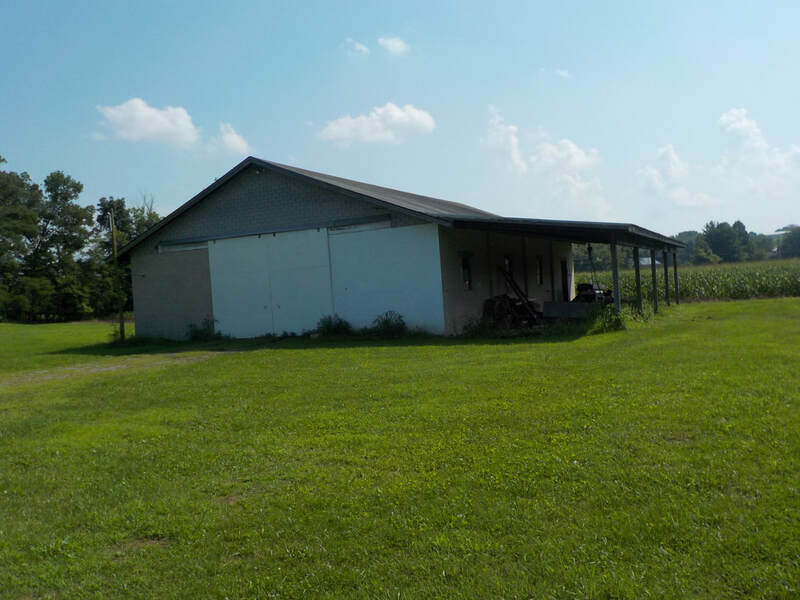 Large bank barn, 41x64 machine shed, 2 small sheds , 24x32' garage with 2 horse stalls , 32x36' 2 story shop with chain hoist and pit. 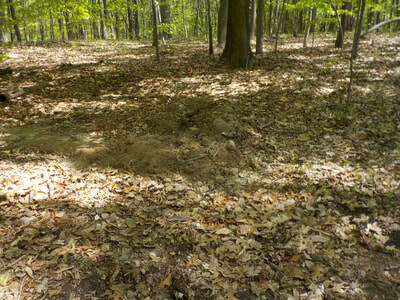 Very Good Soil, Call for Soil Map. 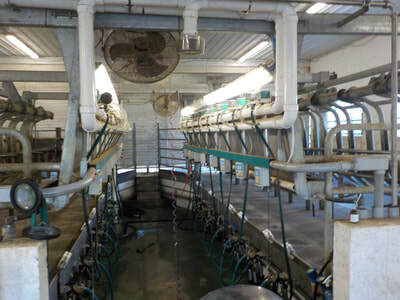 Owner has Milked Up To 180 Cows. 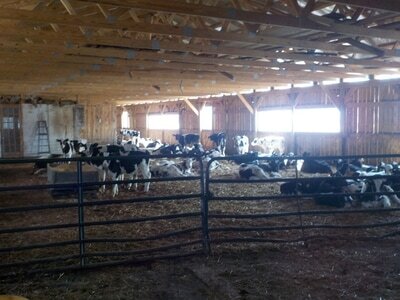 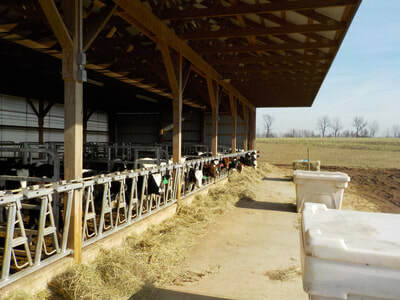 ​Included in the sale is all dairy equipment and silo unloaders and calf hutches. 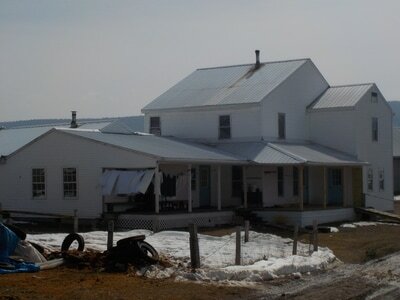 THIS IS A MUST SEE PROPERTY, ONCE IN A LIFETIME OPPORTUNITY !! 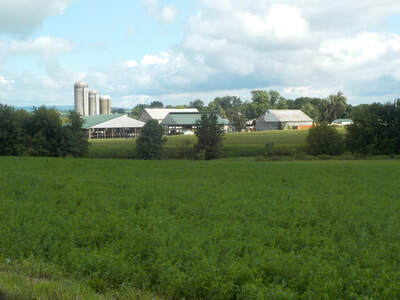 ​THIS FARM GOES TO AUCTION. 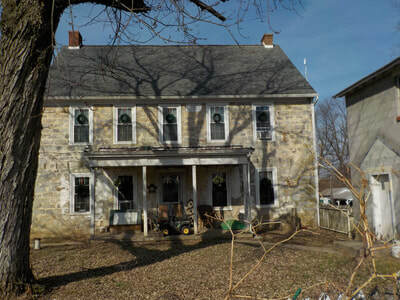 CLICK ON THE AUCTION TAB or Call 610-209-7096 ​ SOLD..
​4 Bedroom Farm house, 54 Stanchion Bank Barn w/ 4 box stalls & Heifer loafing area. 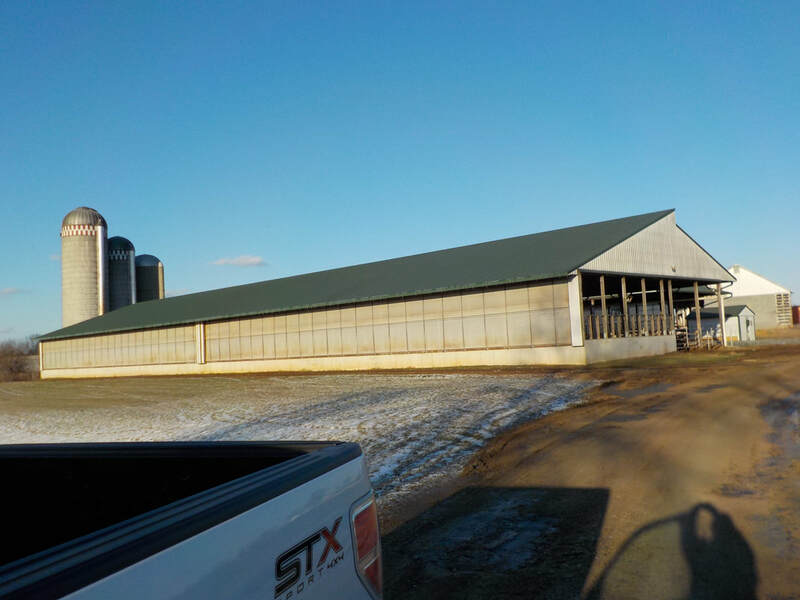 3 bay garage, 40x80 metal implement storage, 3,000 bushel galvanize Grain storage, 14x50 silo with unloader. 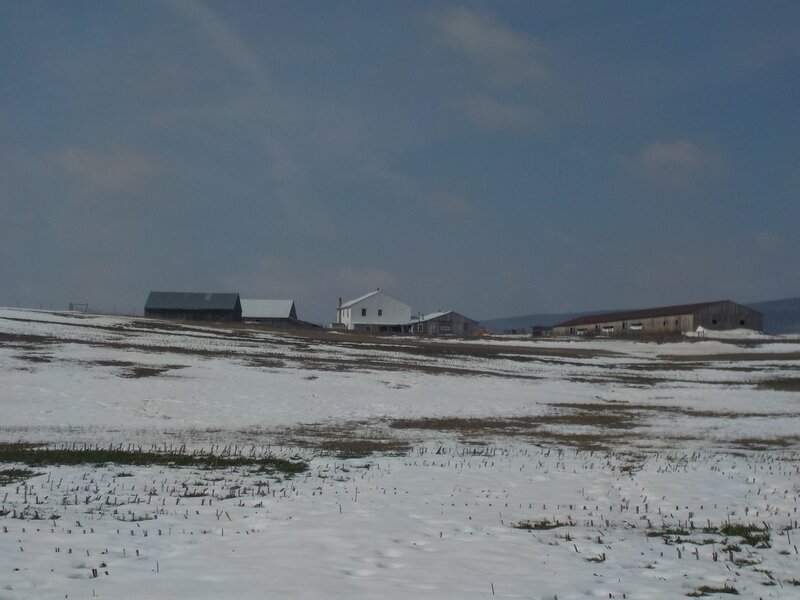 Many out buildings.... Berks County, Greenwich Twp, Kutztown Area School Dist. 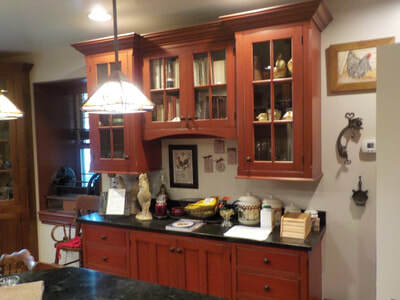 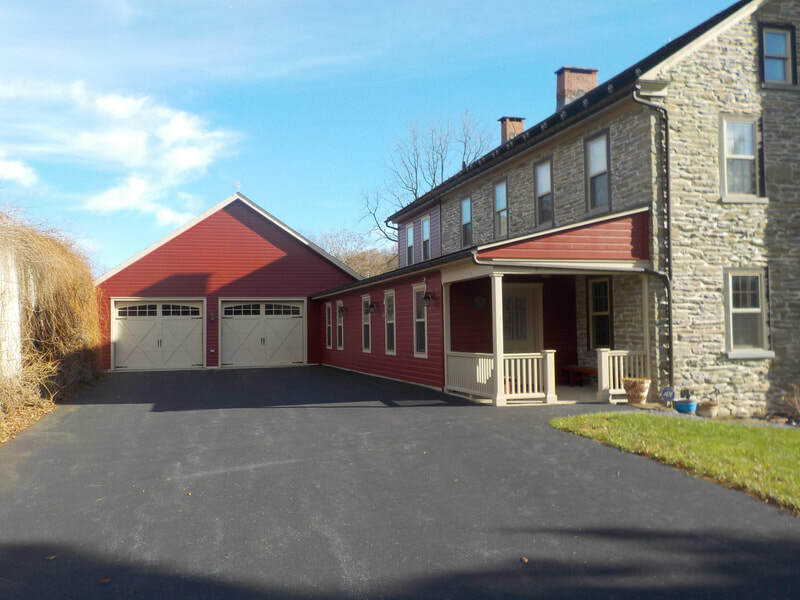 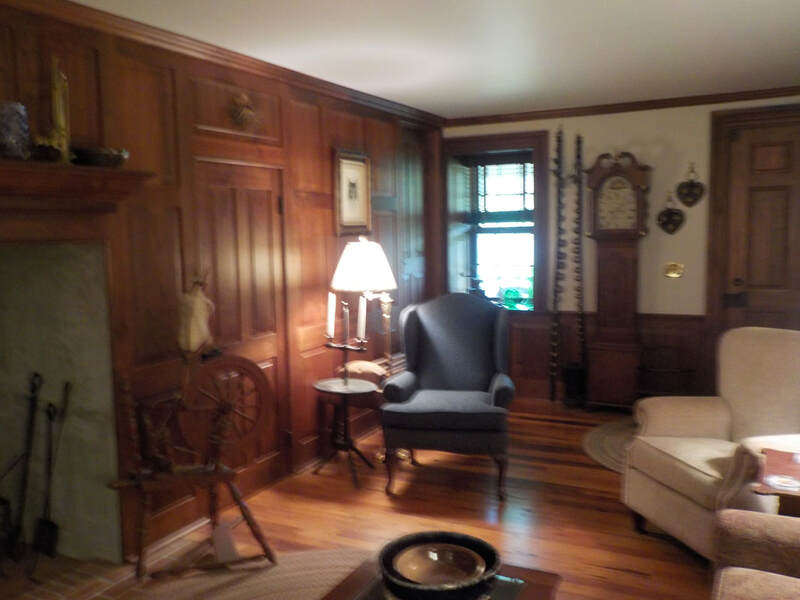 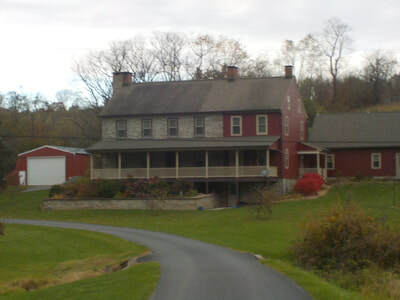 Close to Kutztown PA.
​Asking $1.2 Million. ​SOLD !!! 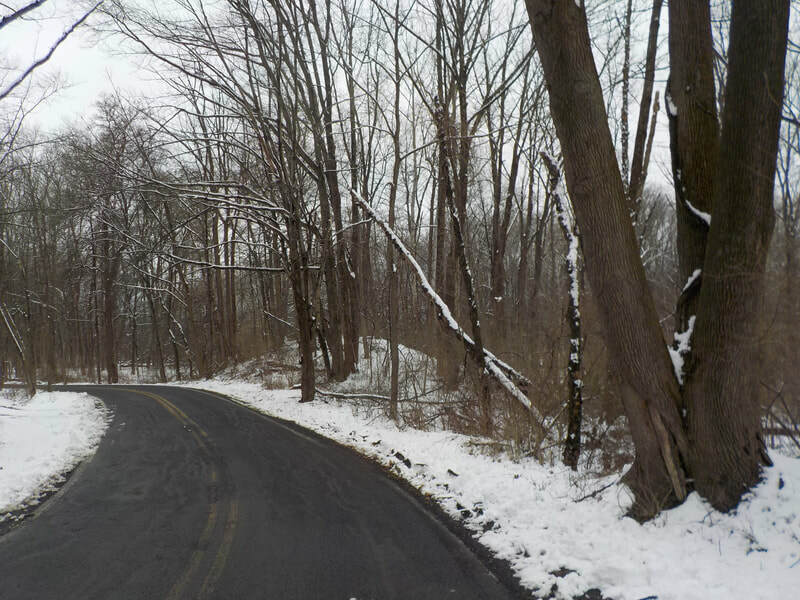 BUCKS COUNTY , Hilltown Twp. Close to Dublin PA. 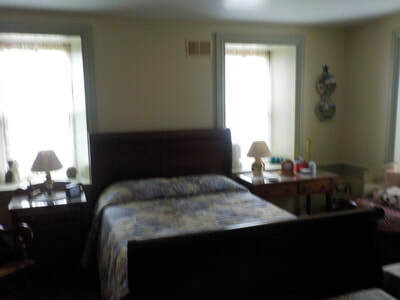 Call for more information.​ SOLD !!! 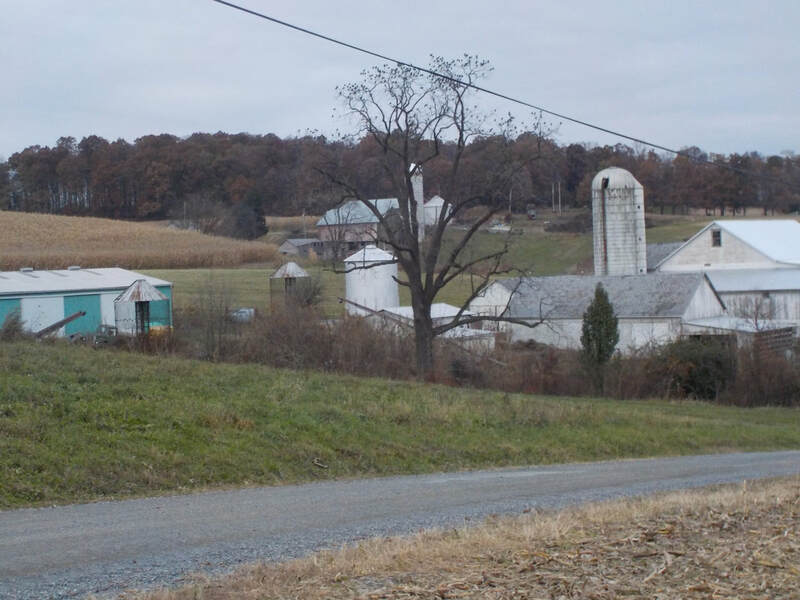 Dauphin County. 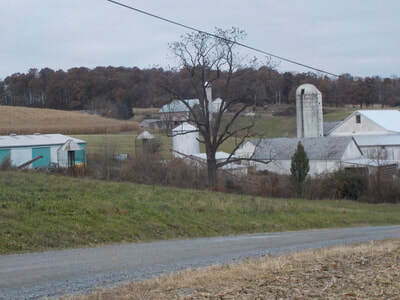 South Hanover TWP... SOLD!! 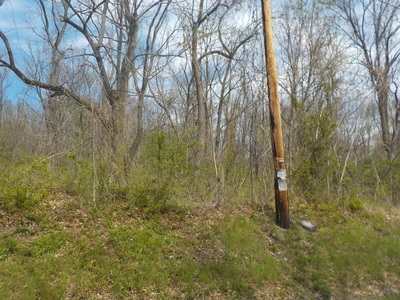 About one mile from Deer valley Golf Course. 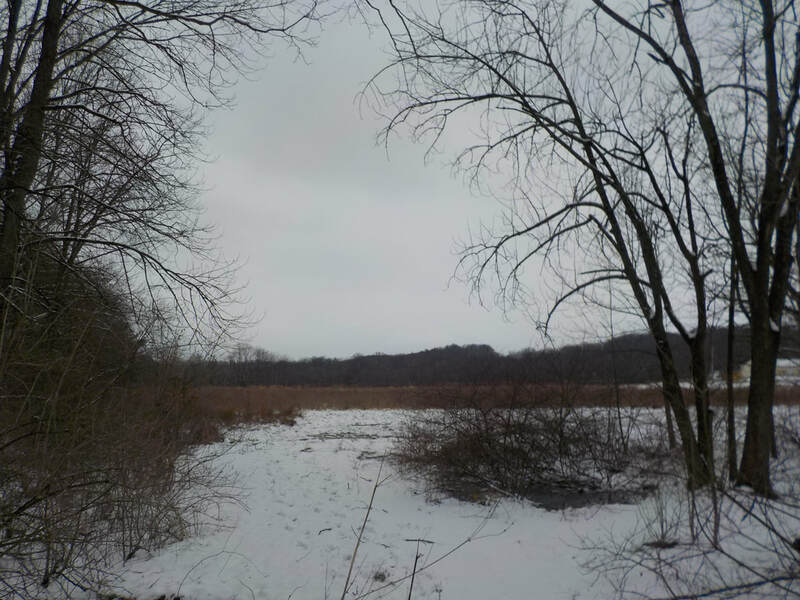 40+/- acres mostly open. 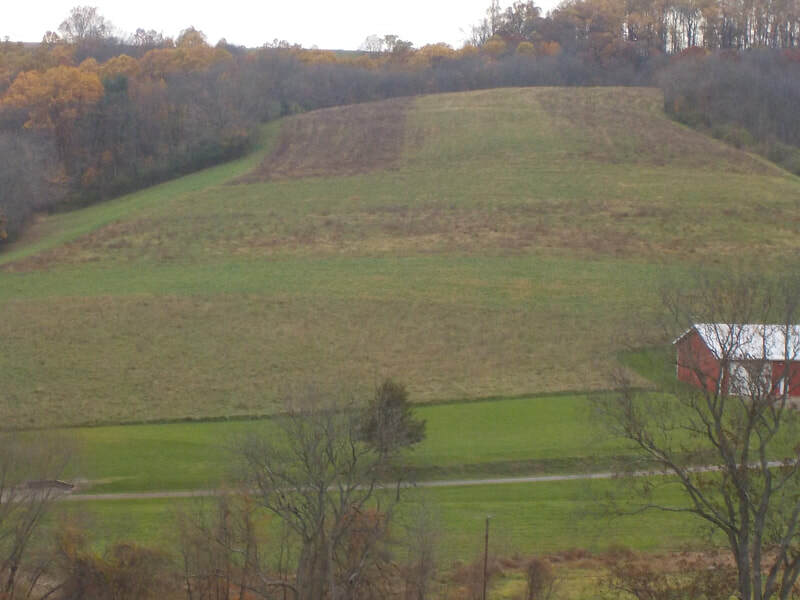 Farm the land, subdivide or build your dream house. 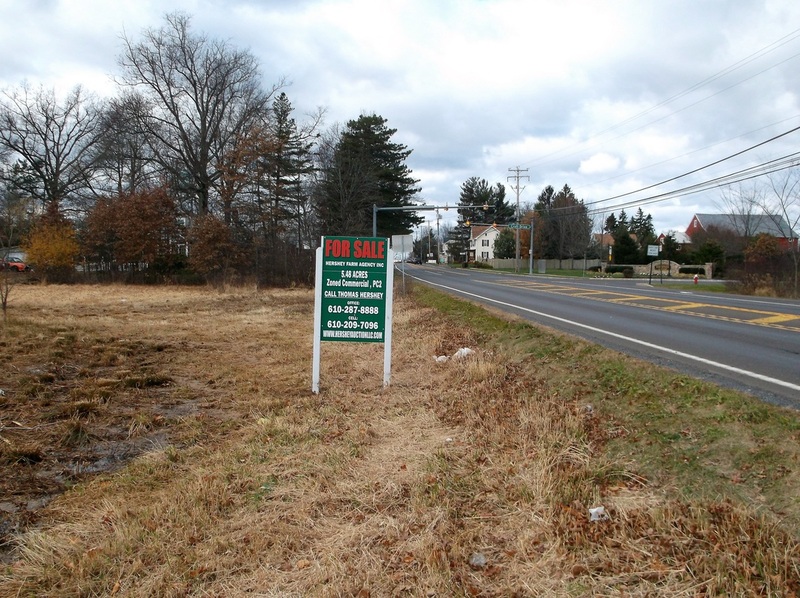 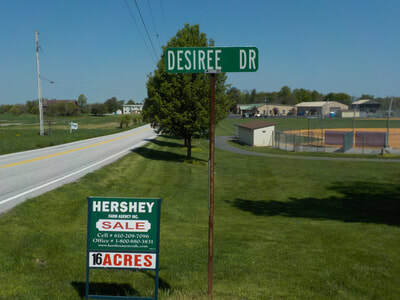 From rt 81 south to Hershey rd to right on Red top Rd to N Hoernerstown Rd and Knight Rd sign on the right. 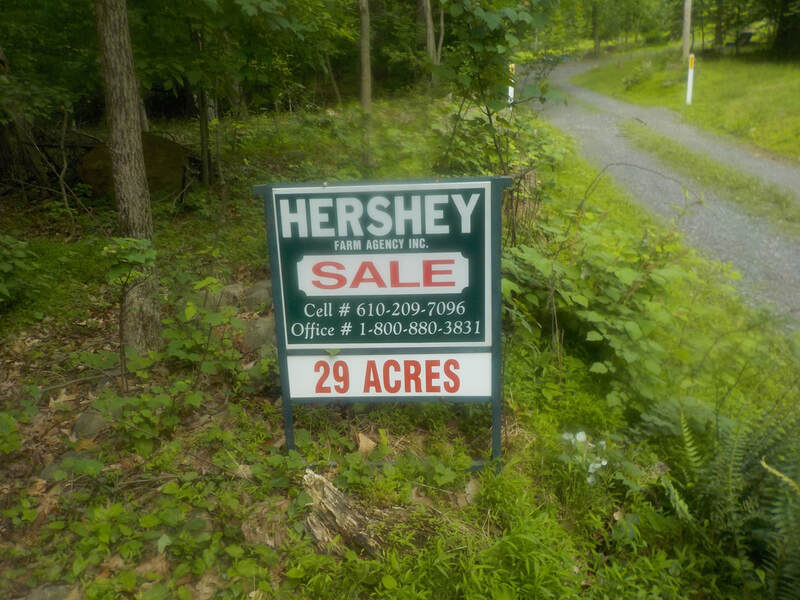 ​​ Call Thomas Hershey at 610-209-7096.... SOLD!!! ​SOLD !! Berks County , Washington Twp. 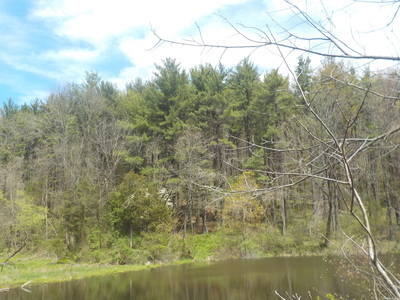 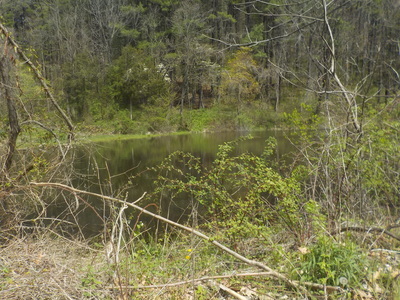 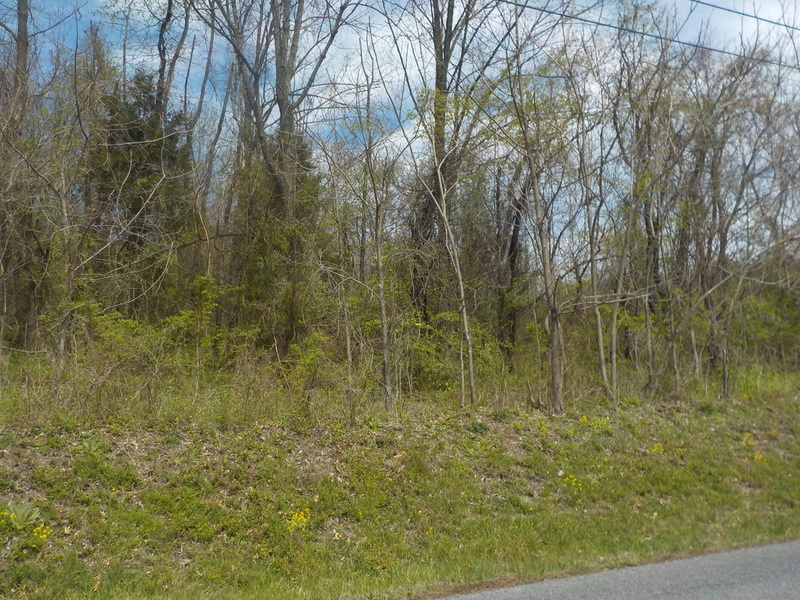 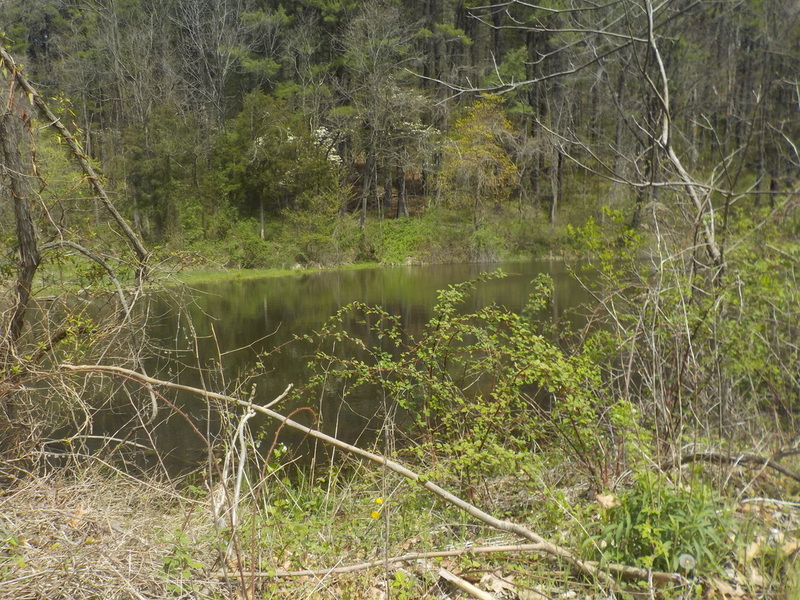 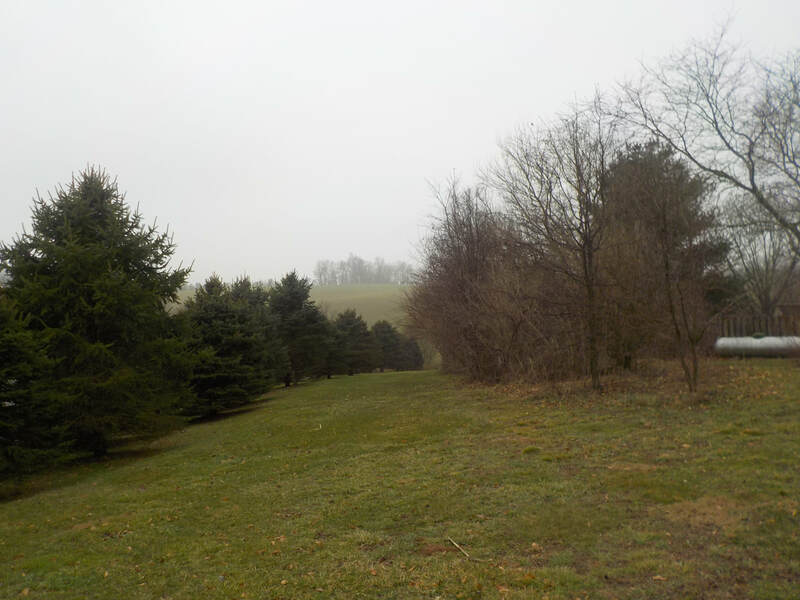 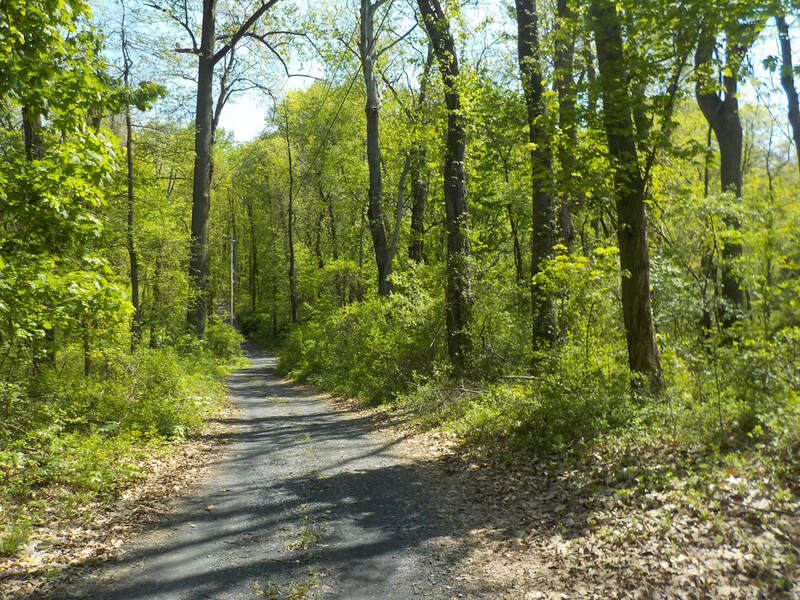 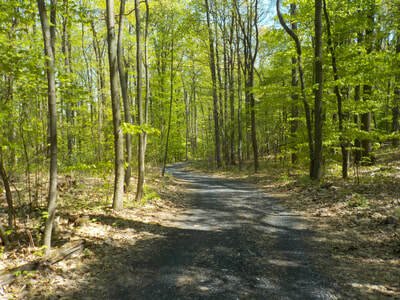 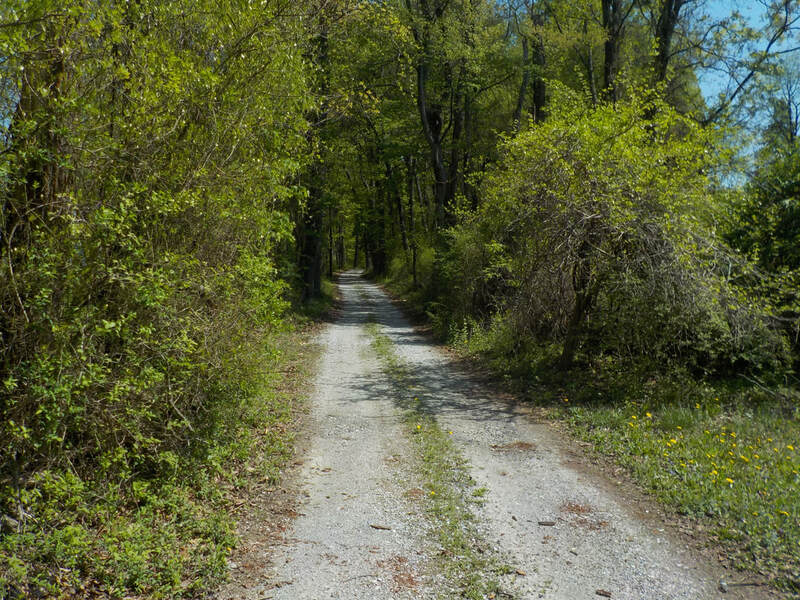 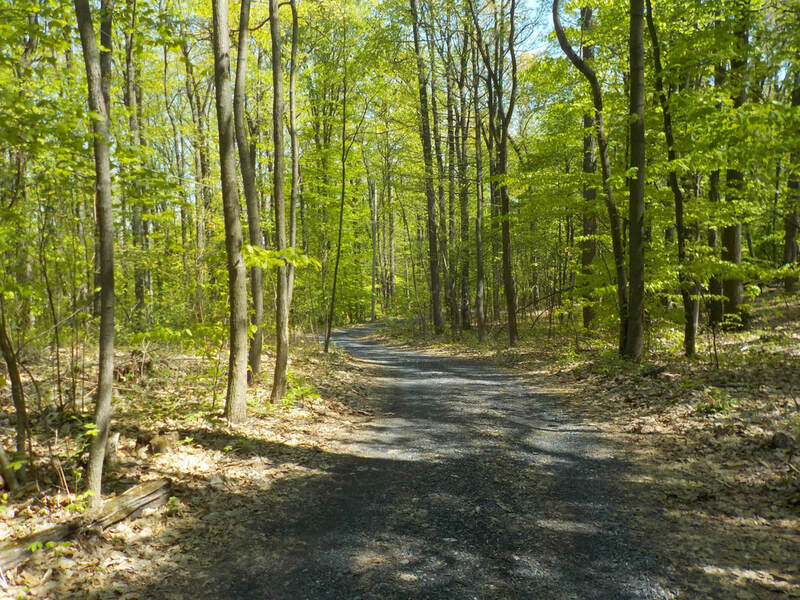 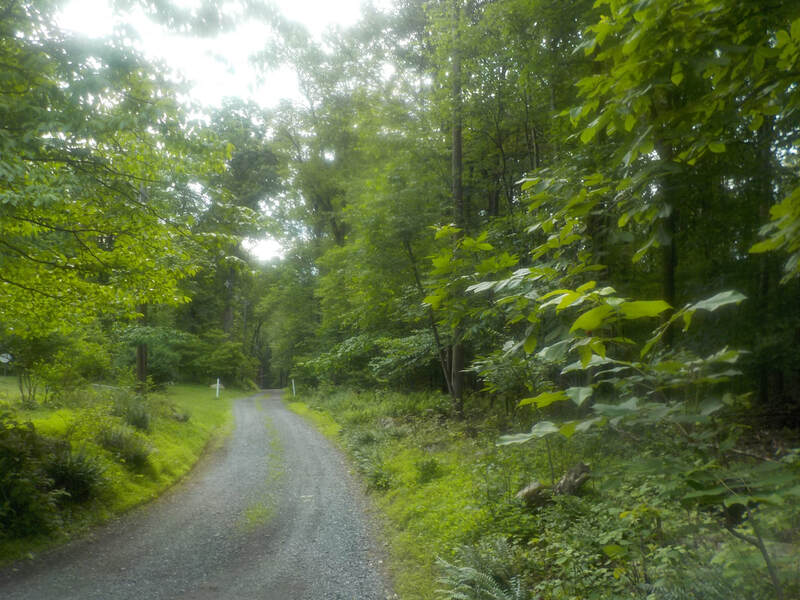 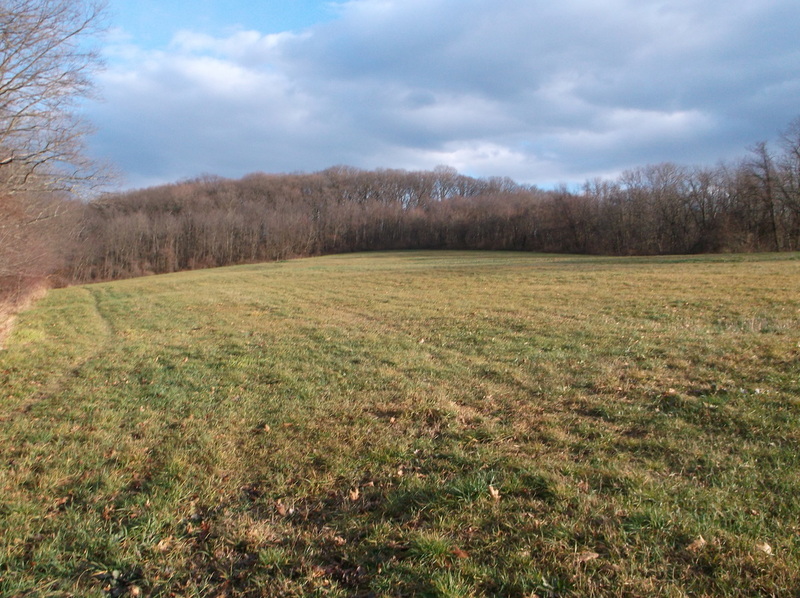 Close to Boyertown, Gilbertsville .. 94+/- acres of preserved wooded ground with pond. 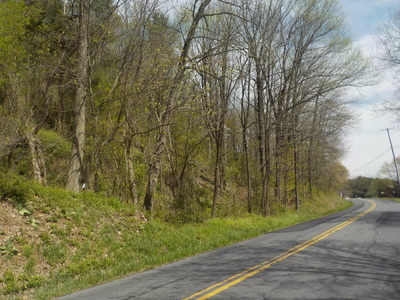 Lots of rd frontage. 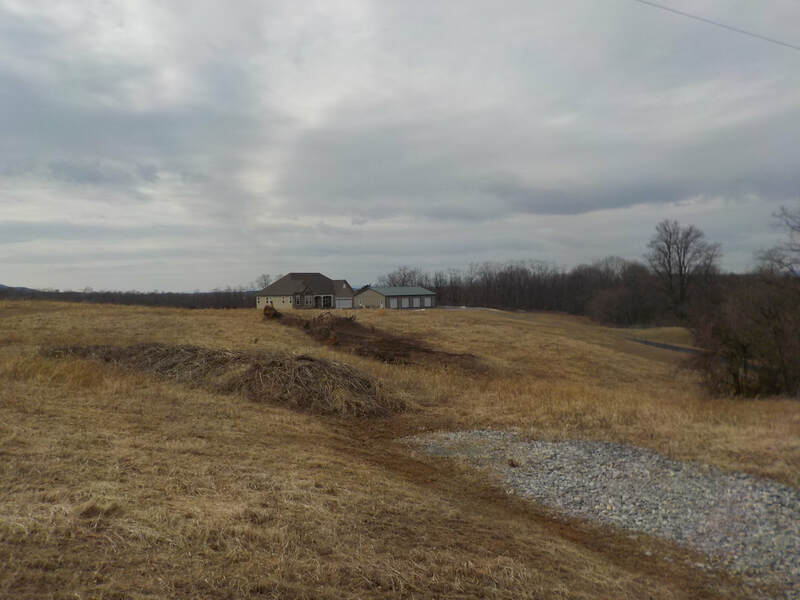 Conservation agreement allows for 4 homes to be built any where on the property! 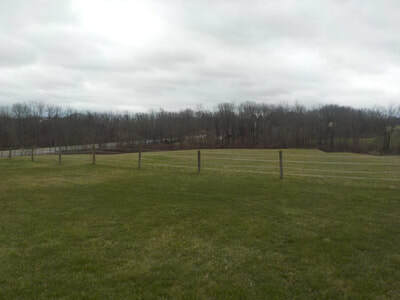 Fantastic views from the top of the property. 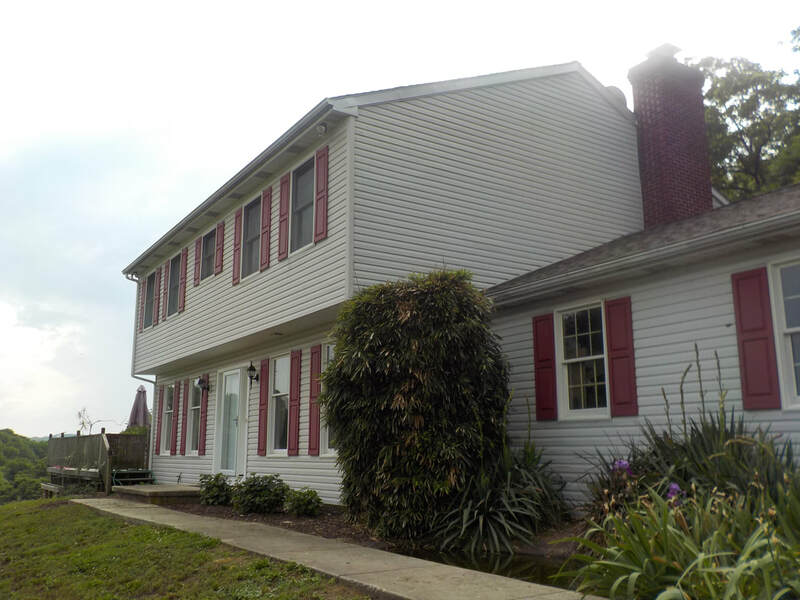 For more information, Call Thomas Hershey at 610-209-7096 SOLD !!! 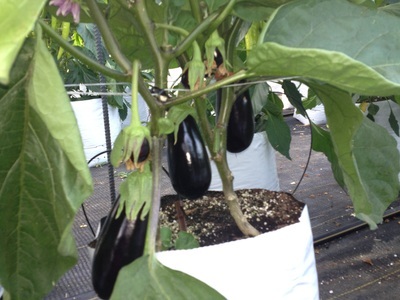 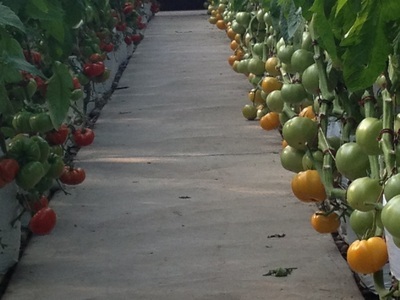 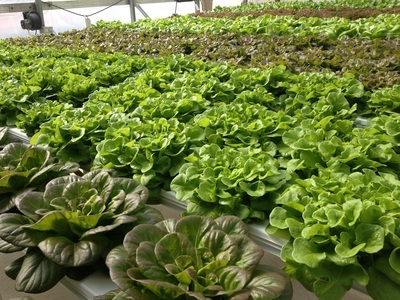 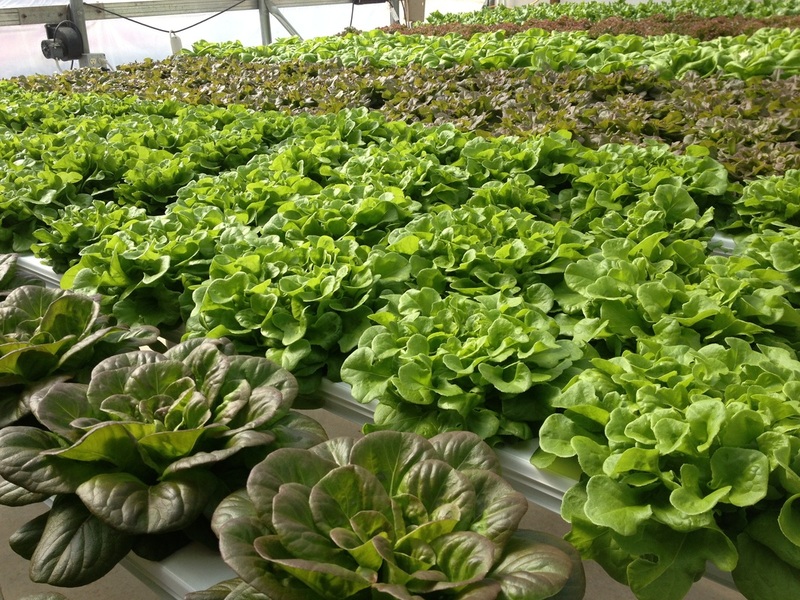 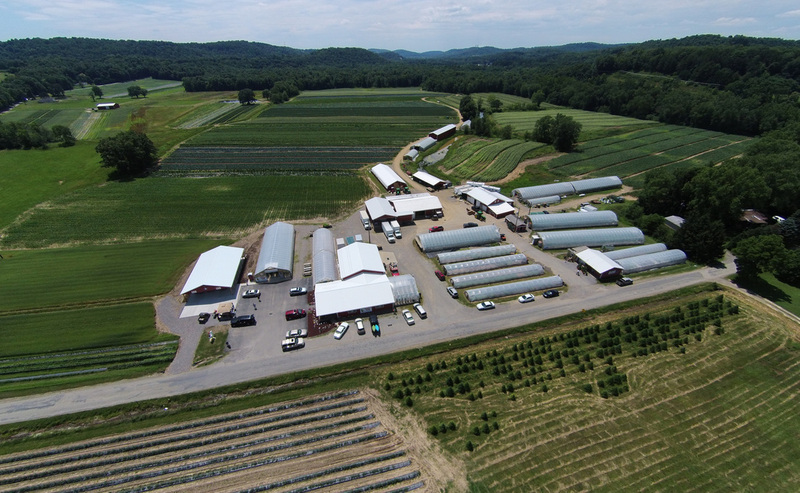 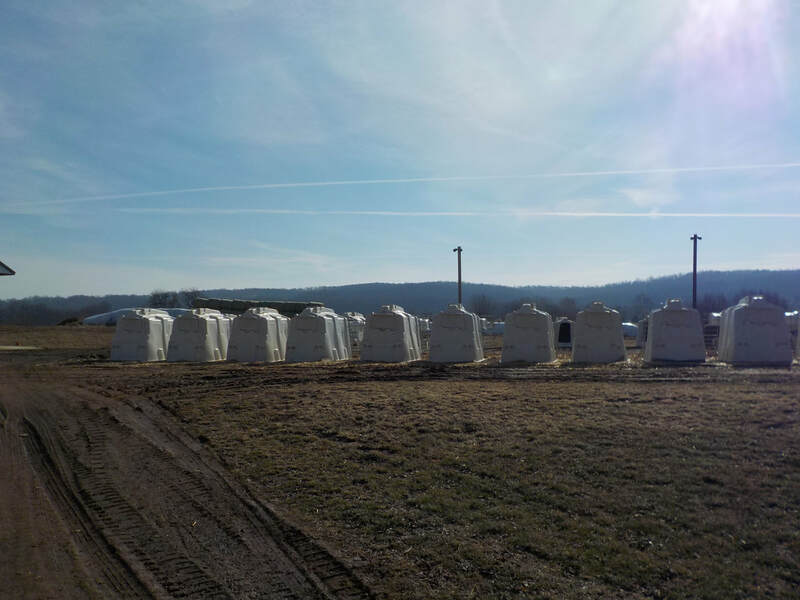 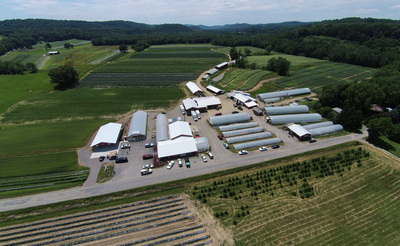 18 greenhouses,11 of the greenhouses are equipped with modern hydroponic production, 7 are for bedding and plants, new single wide mobile home. 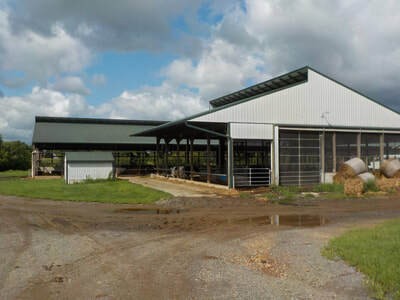 10 buildings for machine storage, Apartment with office and kitchen, vegetable storage with loading dock, retail store with walk in cooler, beautiful new pavilion for festivals. 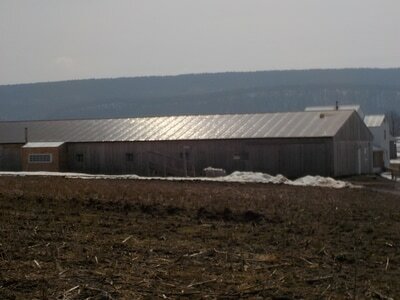 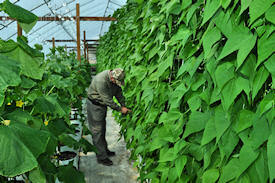 Free gas heat to greenhouses and retail store. 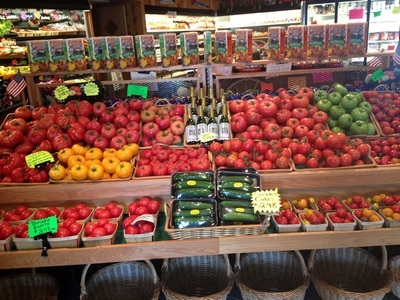 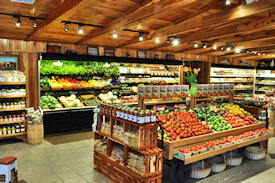 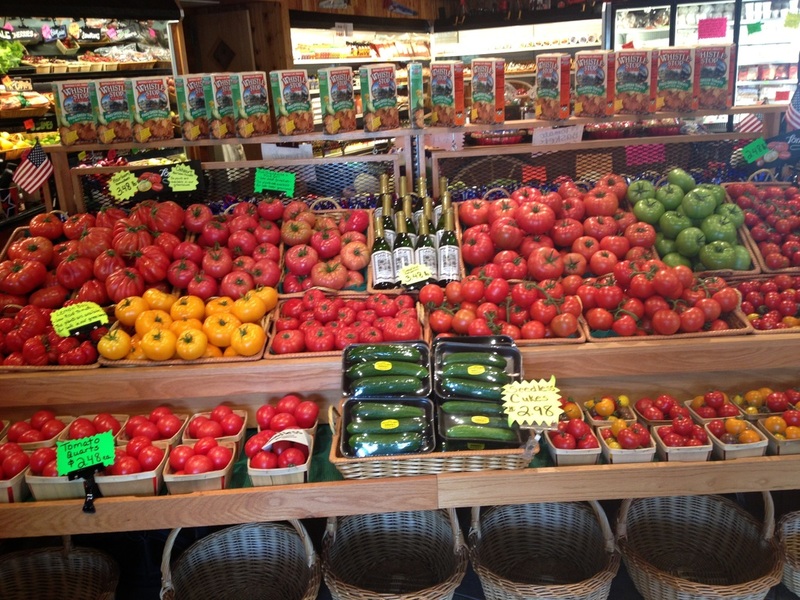 Selling produce, meat, cheese and baked goods. 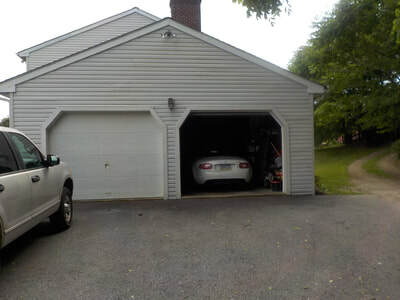 One owner for 35 years. Turn key operation. 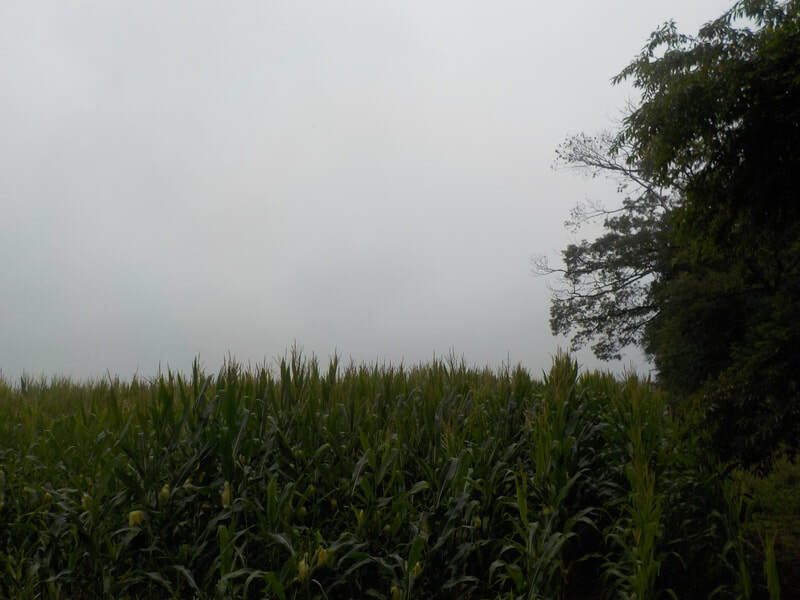 Once in a lifetime .. 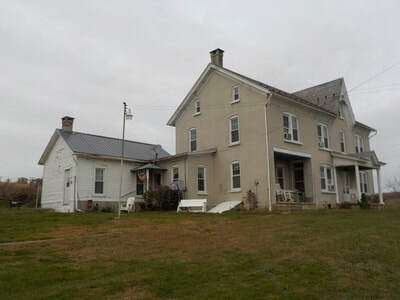 Owner is serious to sell. 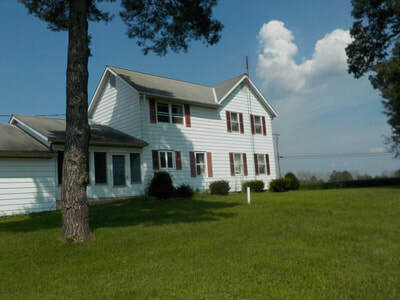 House about 5 years old and in very nice condition.